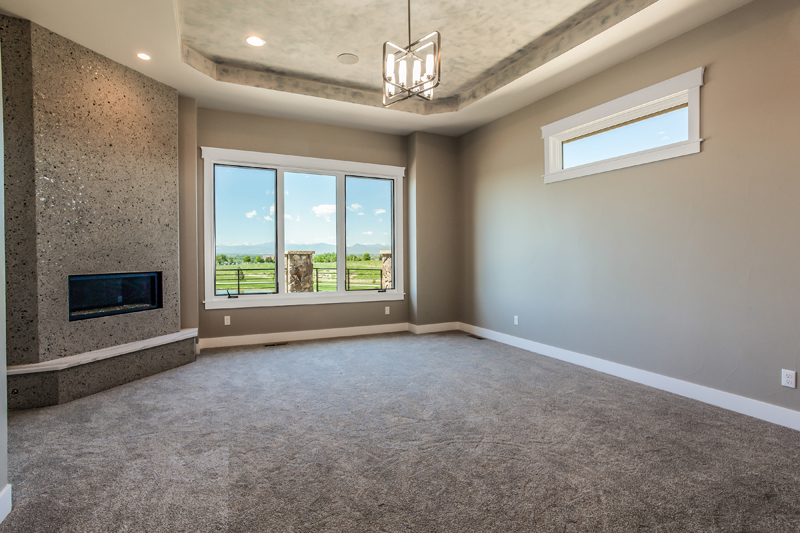 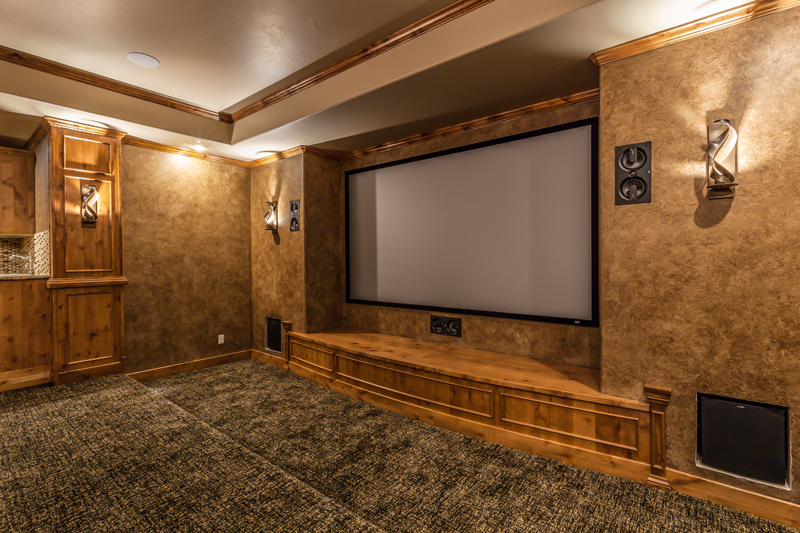 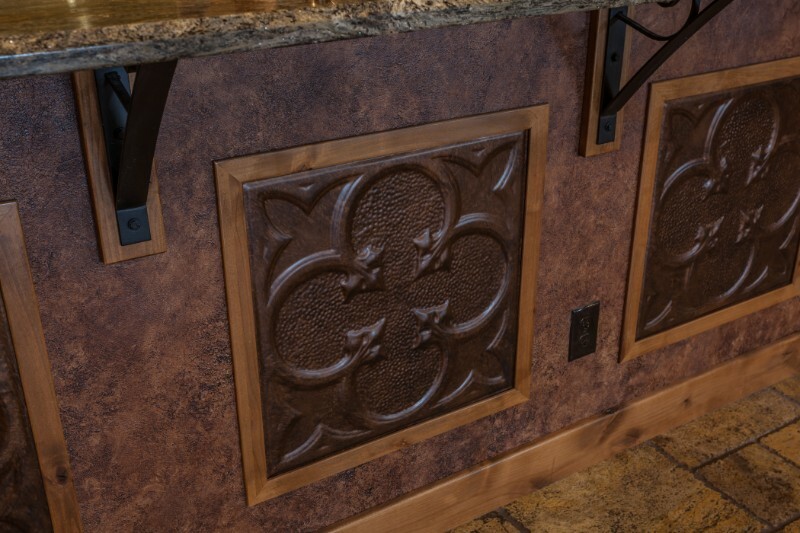 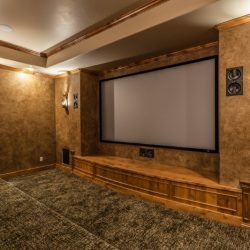 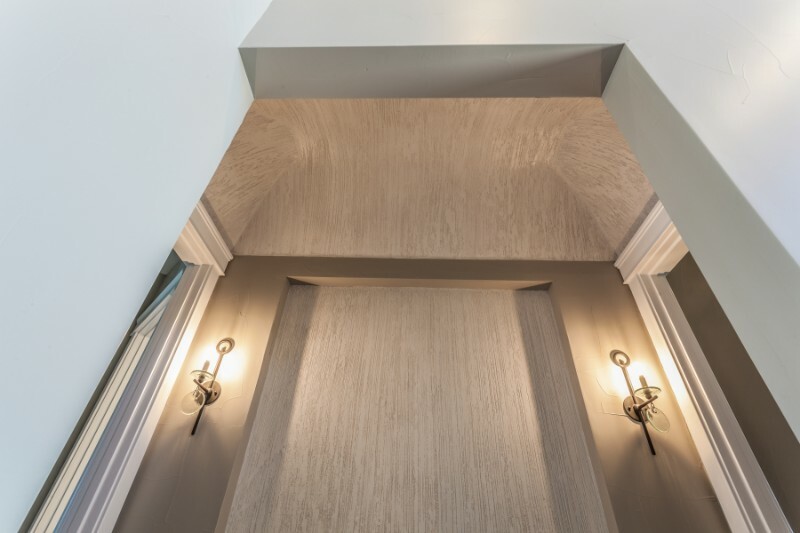 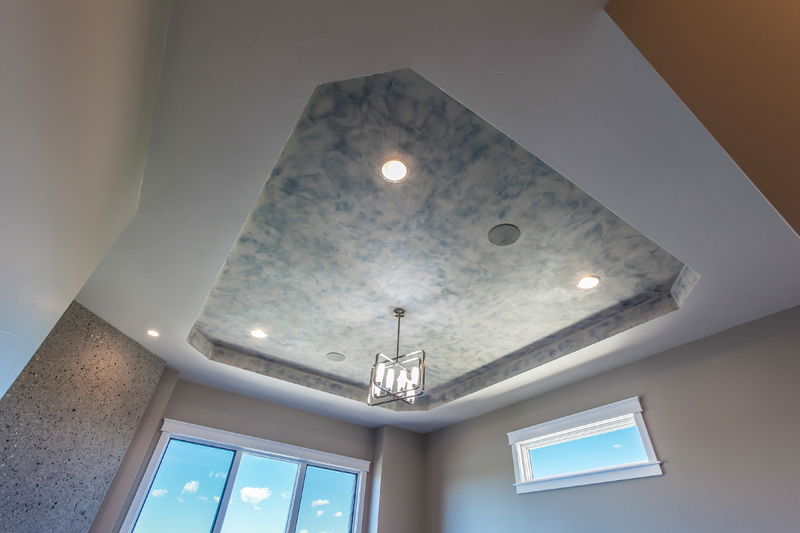 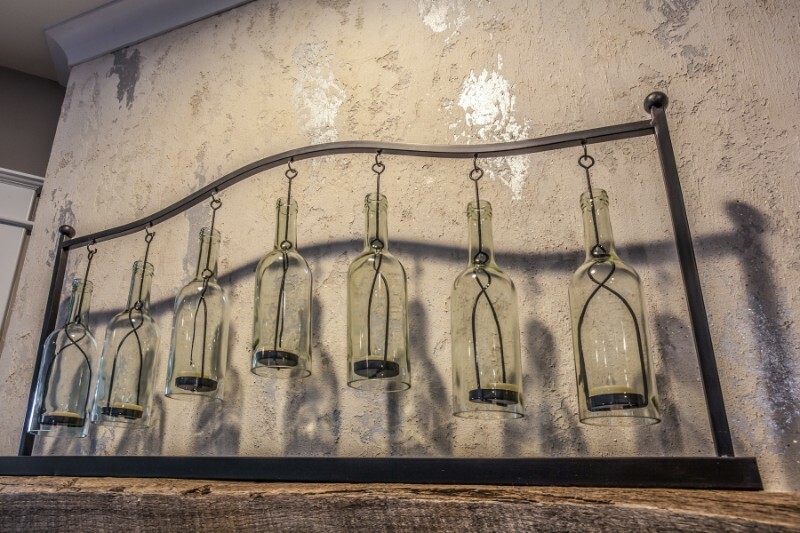 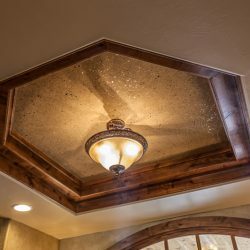 Setting your home apart from the rest is easy with our custom decorative treatments at Illusions Complete Home Solutions. 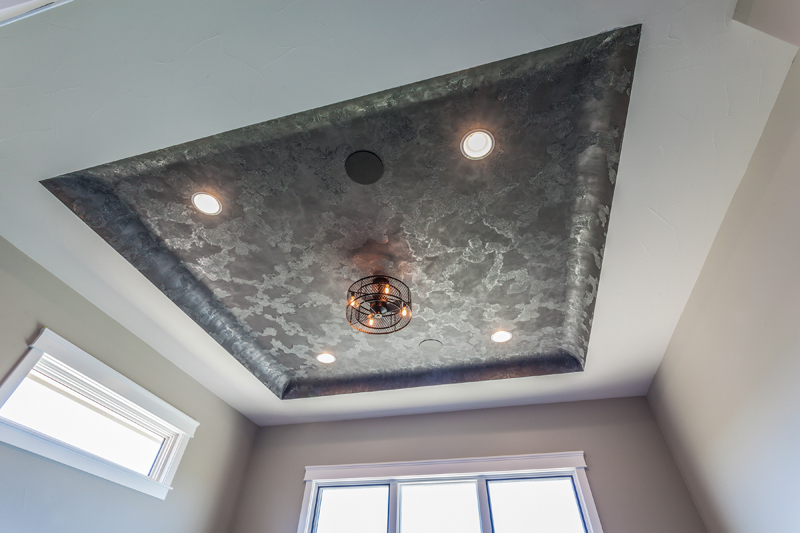 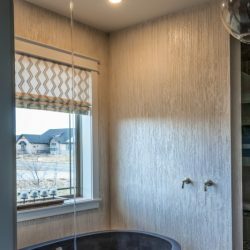 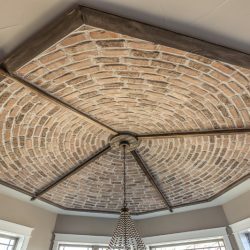 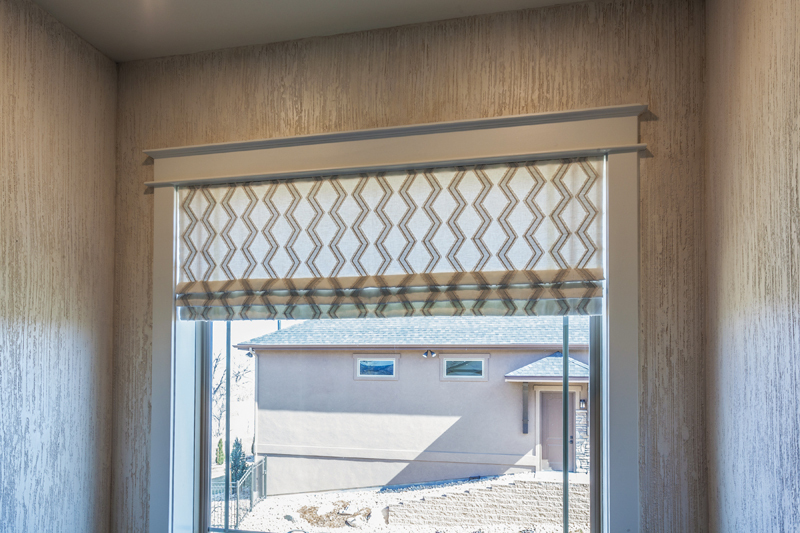 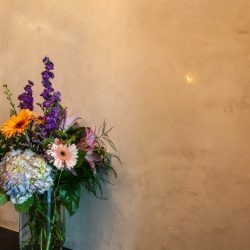 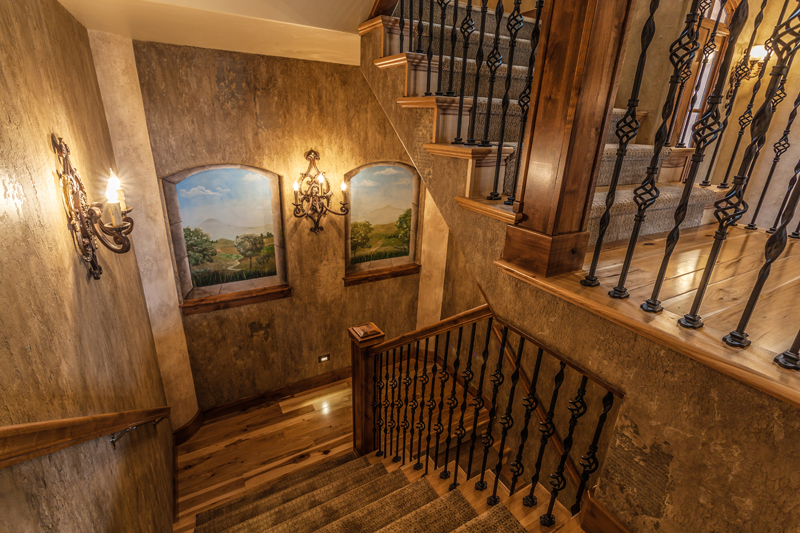 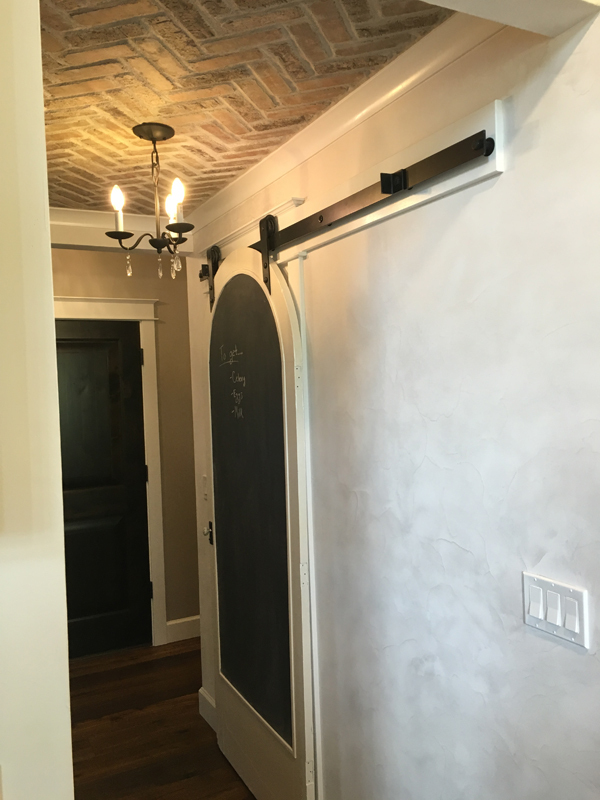 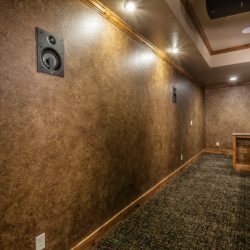 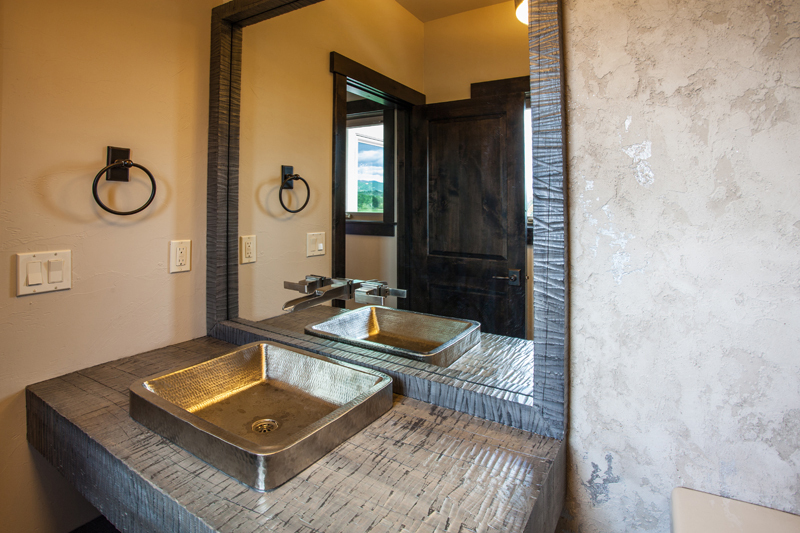 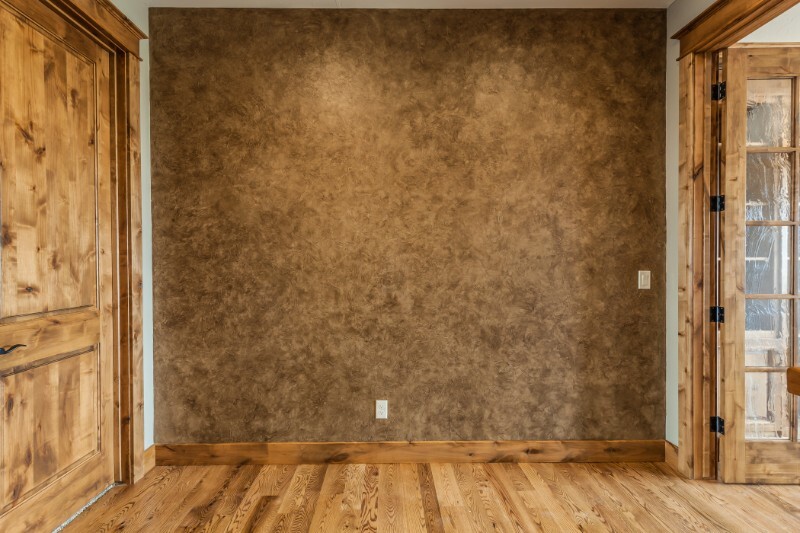 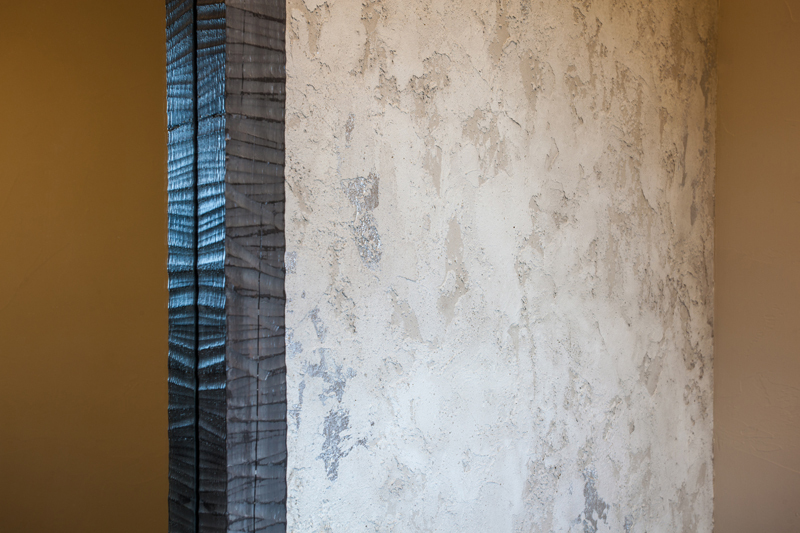 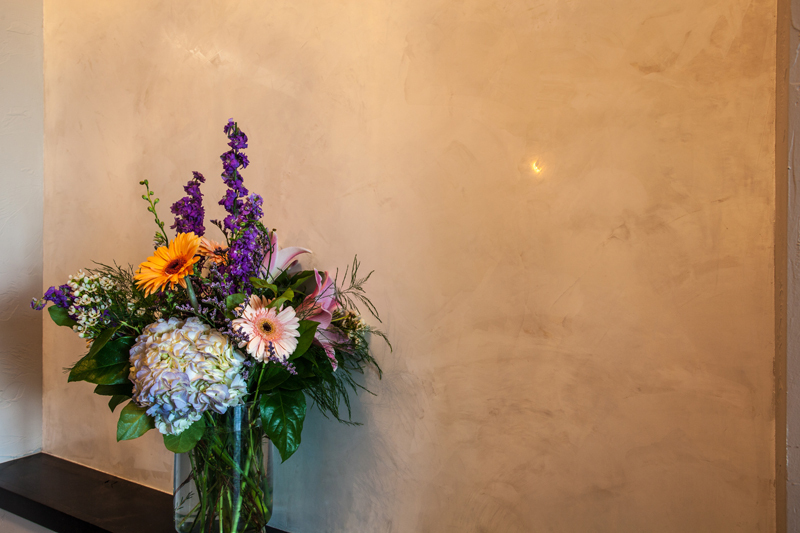 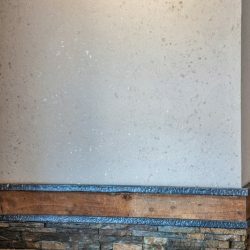 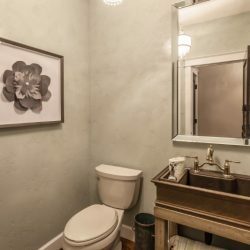 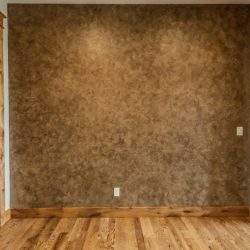 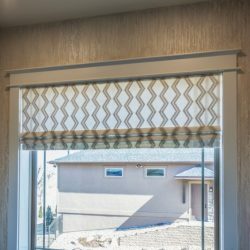 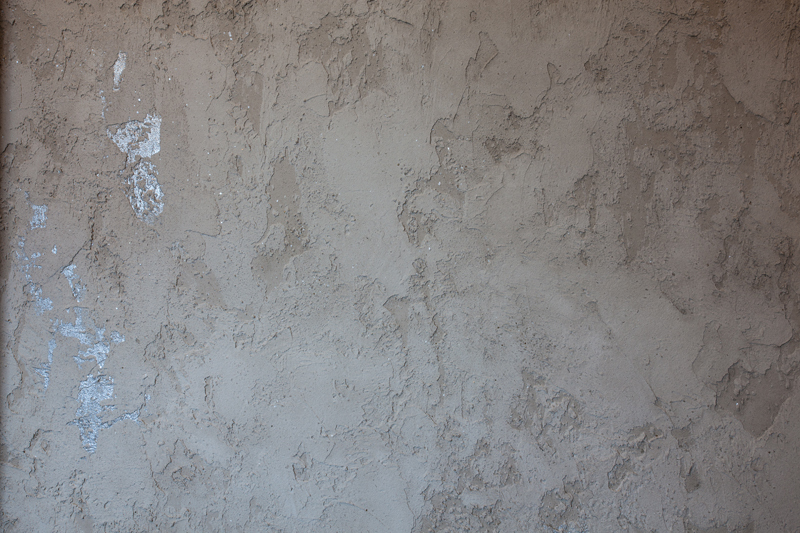 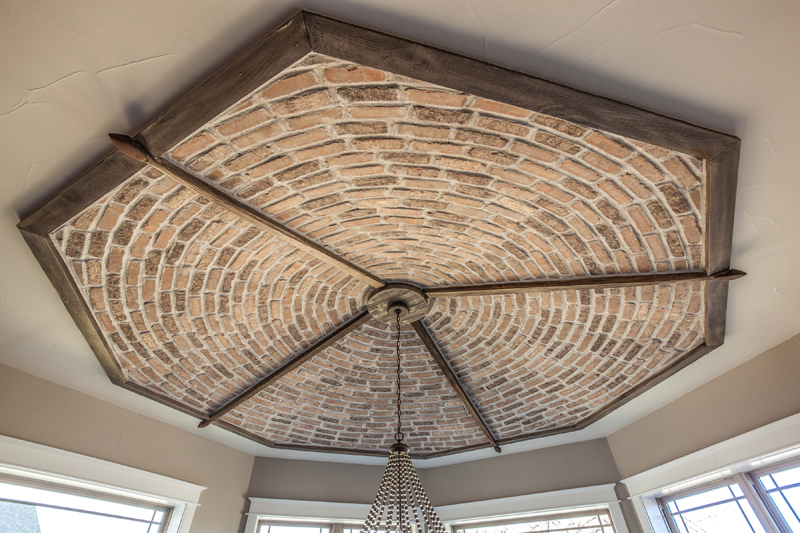 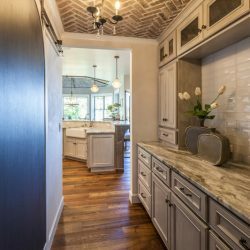 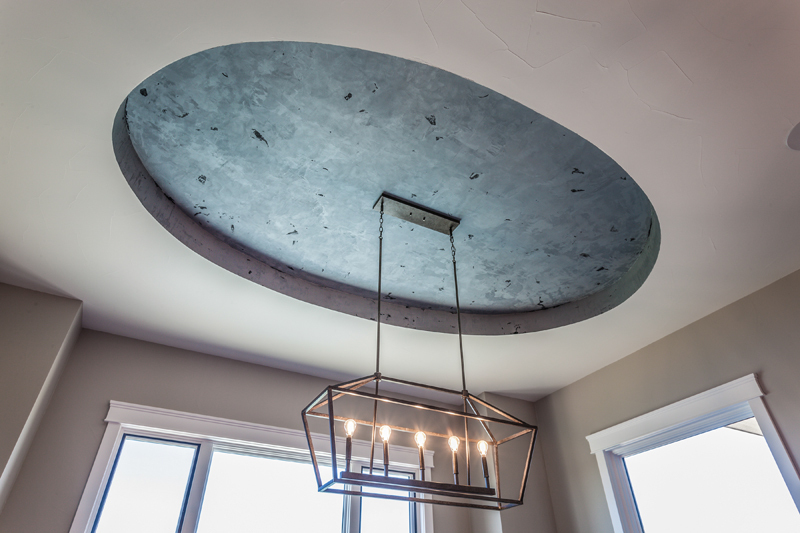 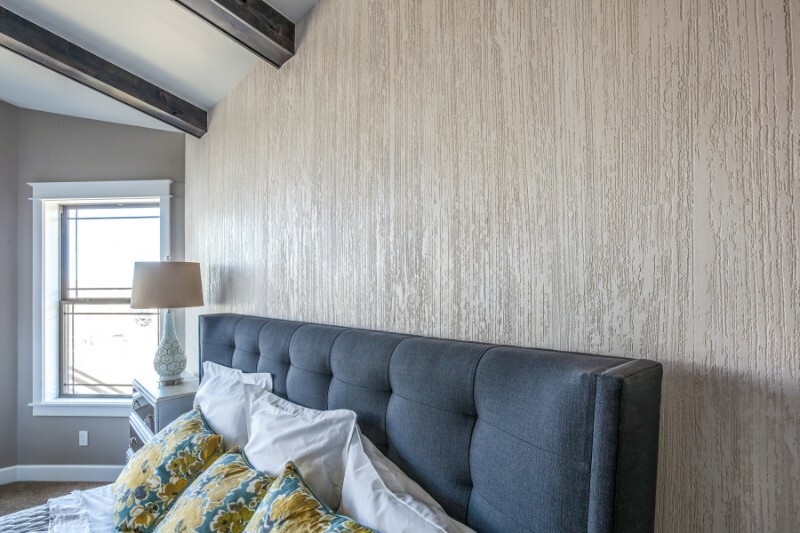 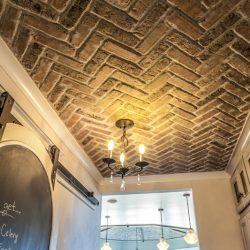 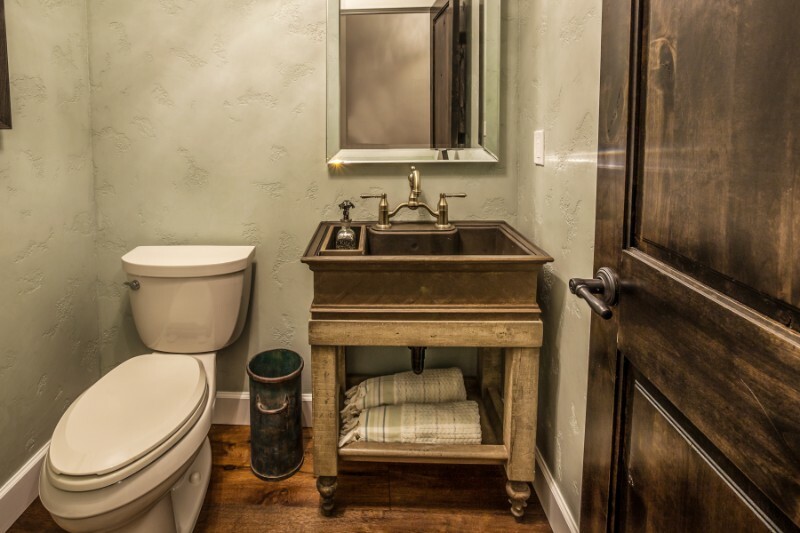 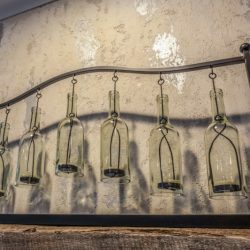 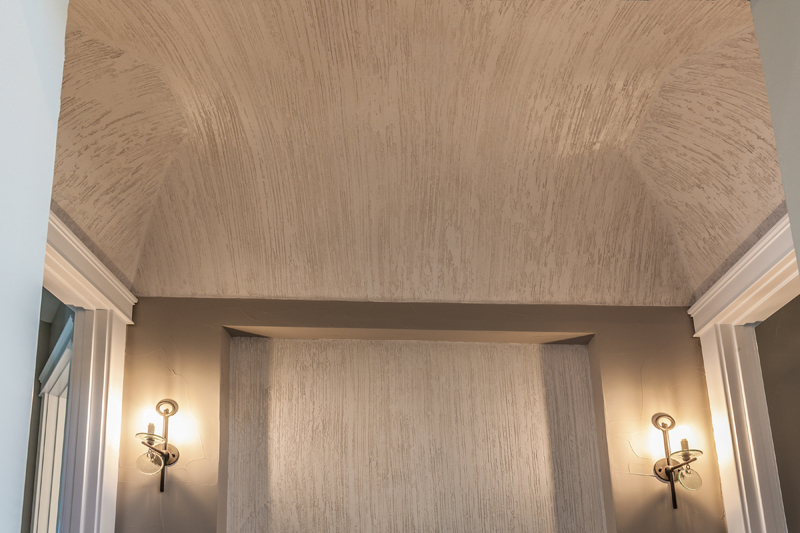 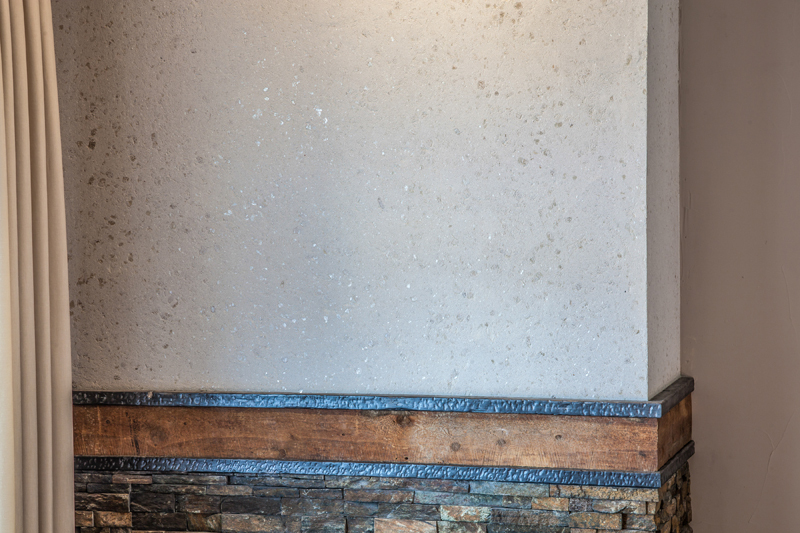 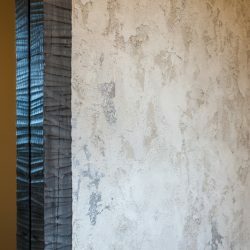 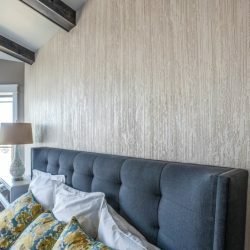 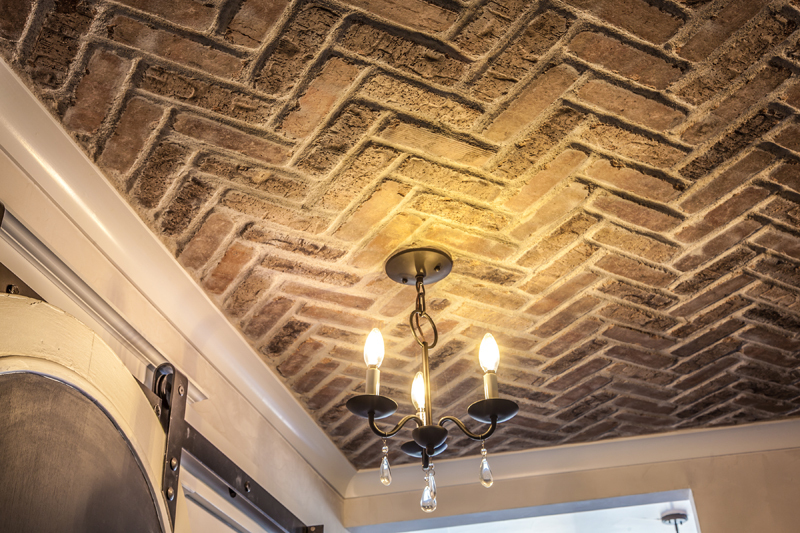 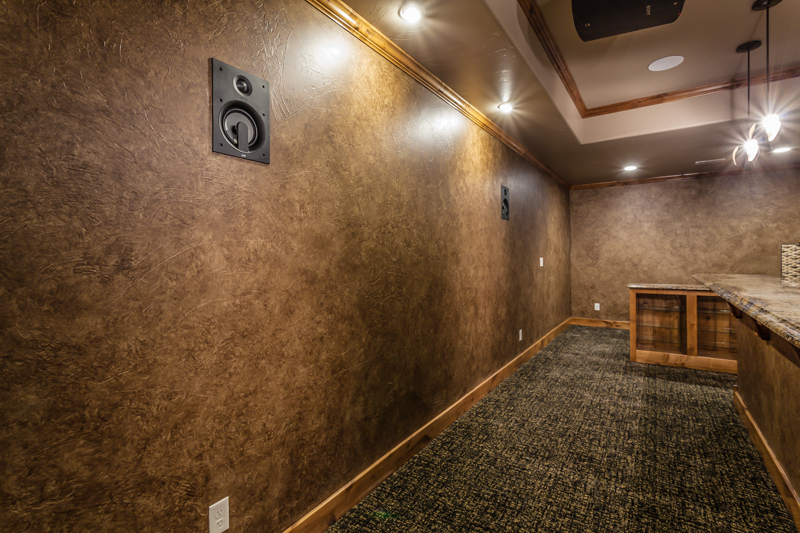 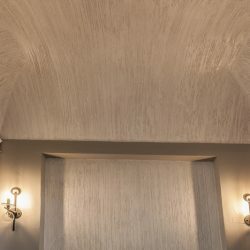 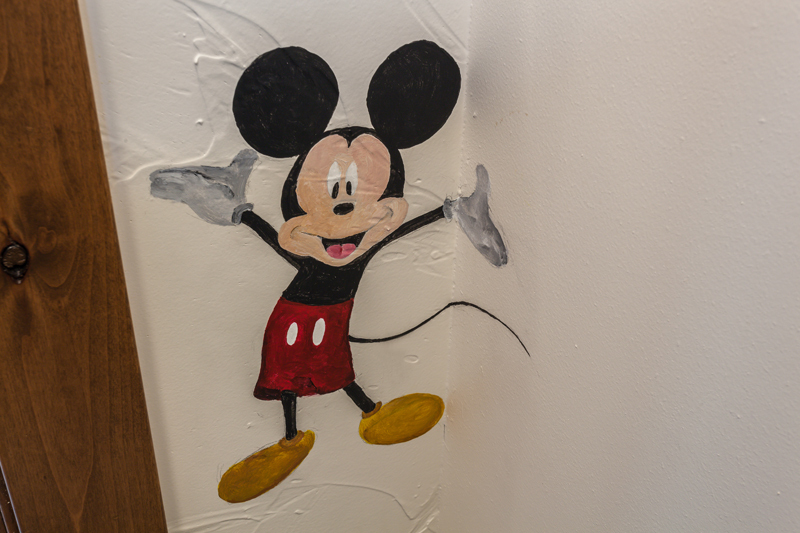 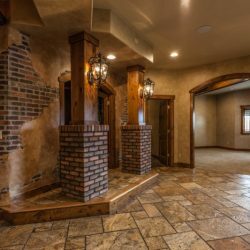 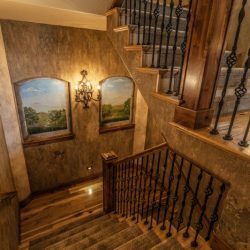 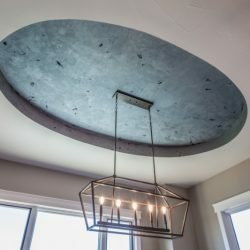 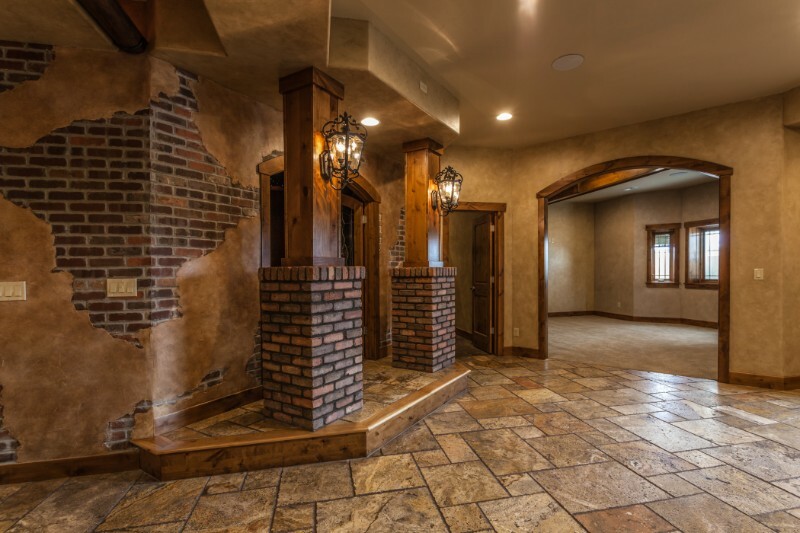 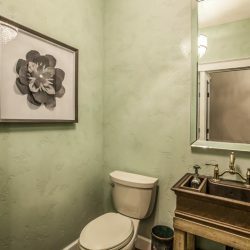 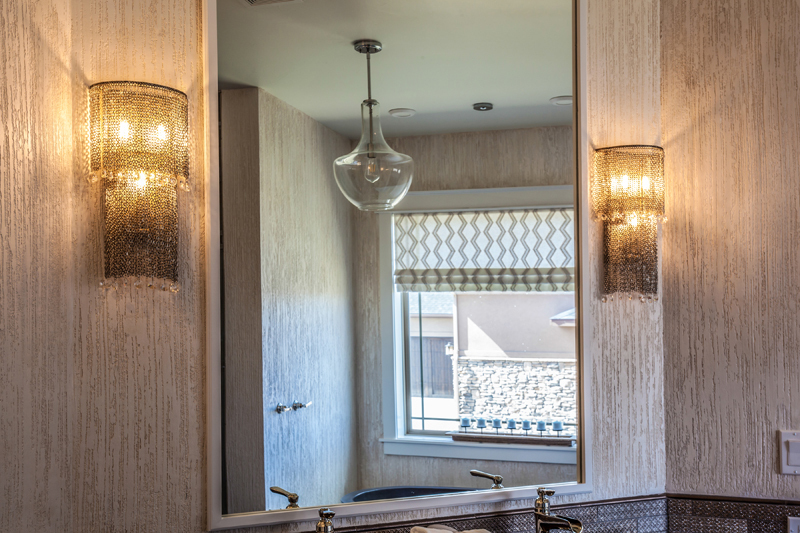 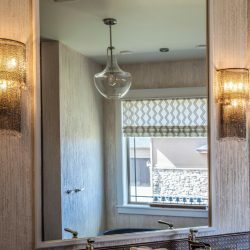 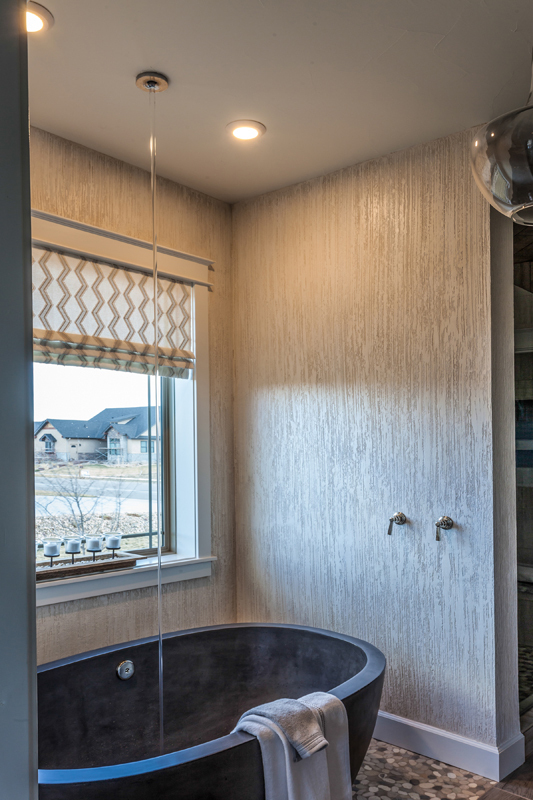 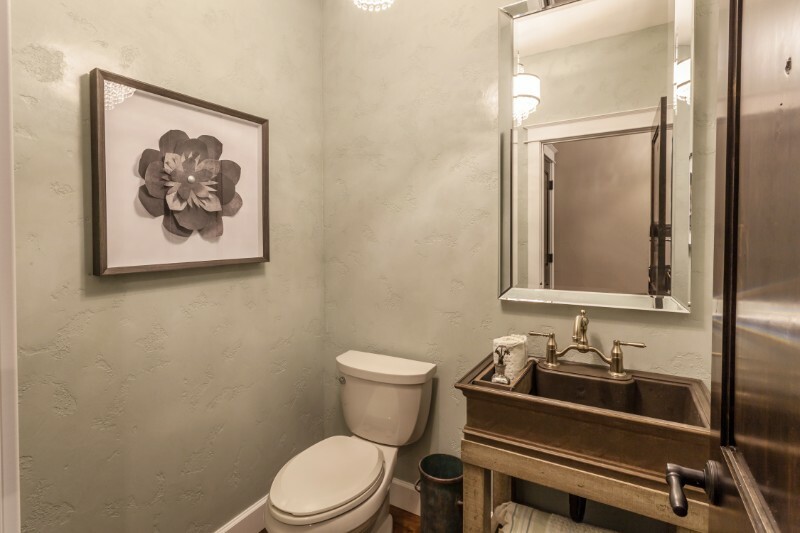 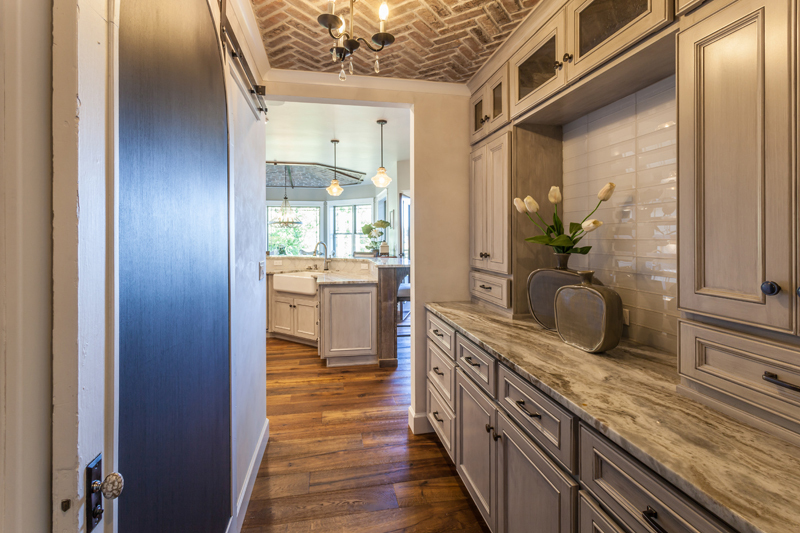 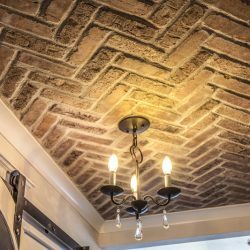 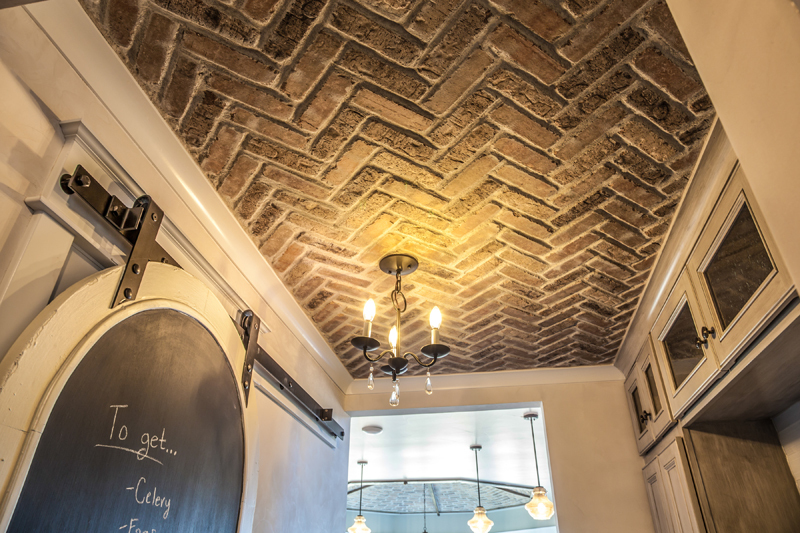 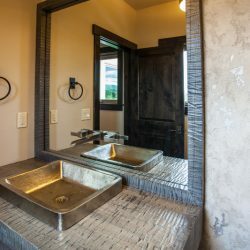 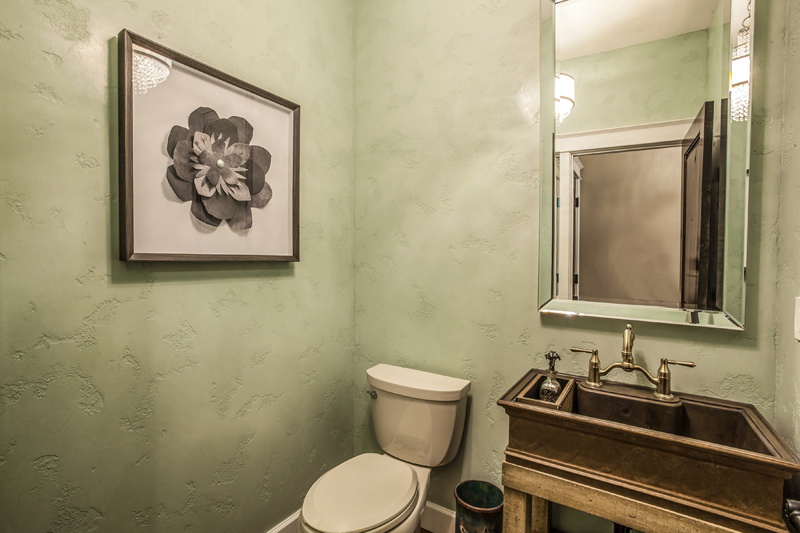 Hand-troweled plasters, custom wallpaper, thin brick, and metallic paints are an easy way to make your living space unique, and we’re here to transform your Northern Colorado home into a space that is truly yours. 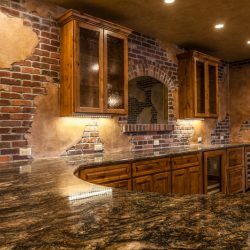 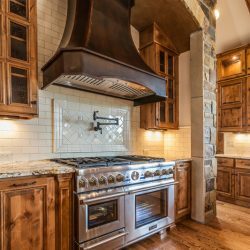 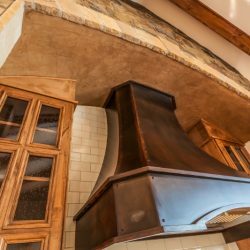 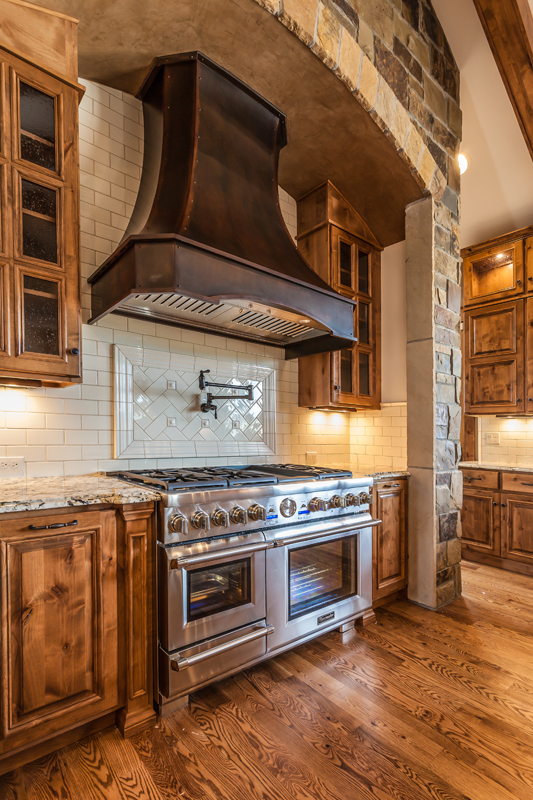 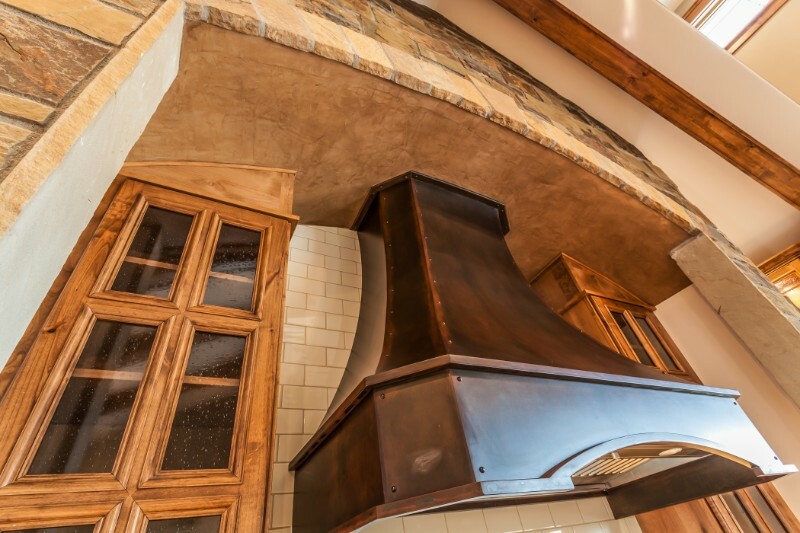 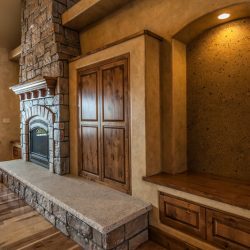 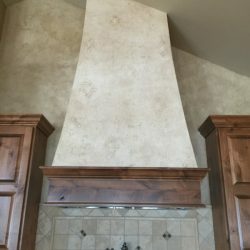 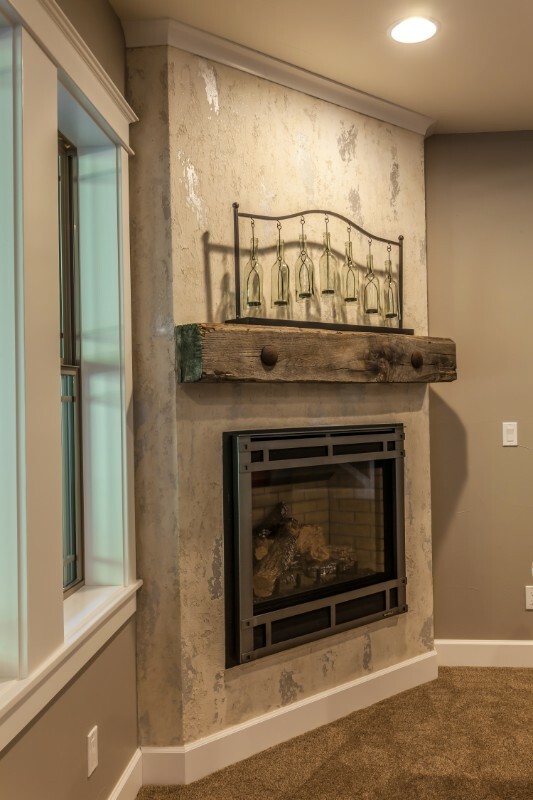 Our home remodeling contractors specialize in architectural coatings for your fireplace, range hood, ceiling insets, niches, and more. 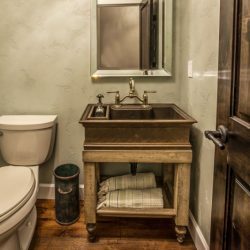 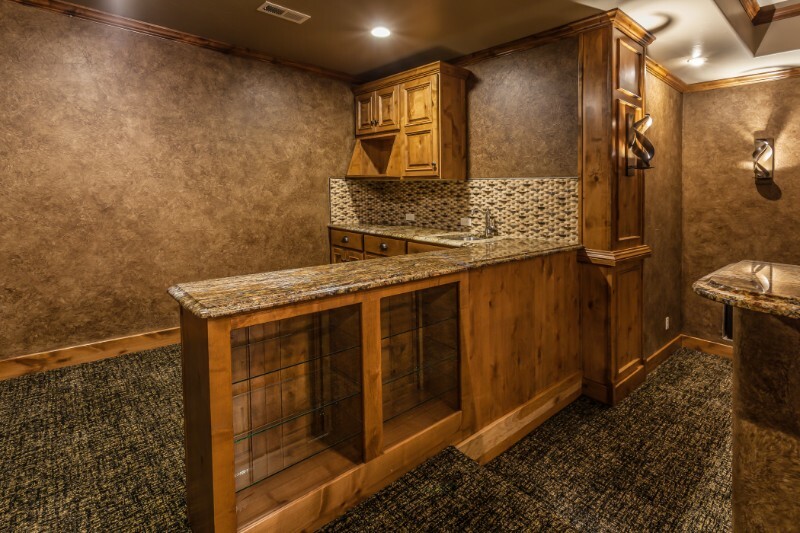 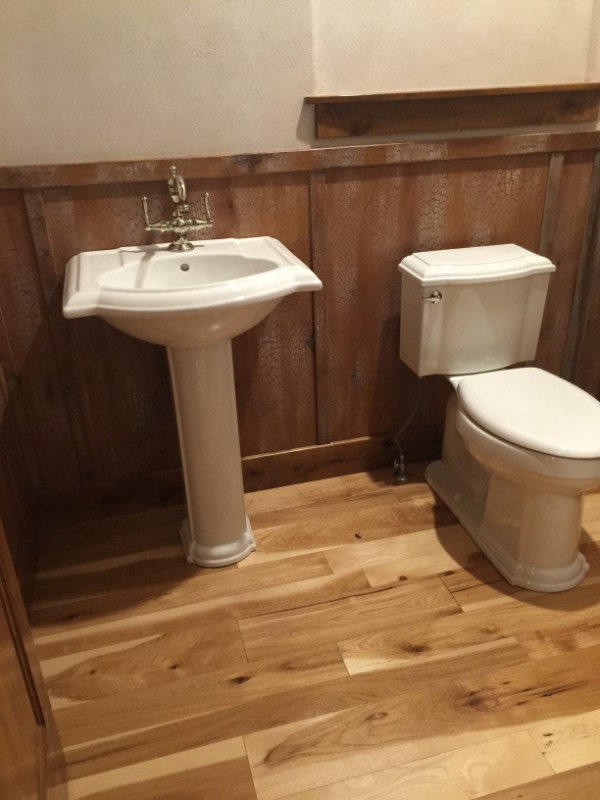 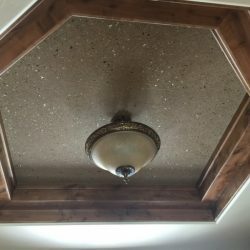 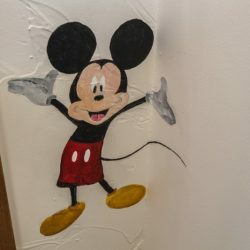 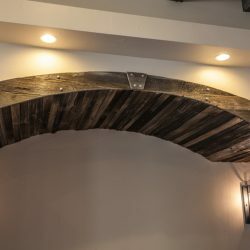 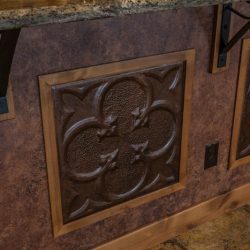 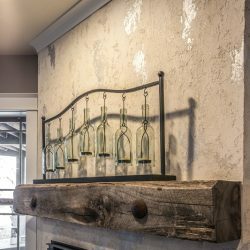 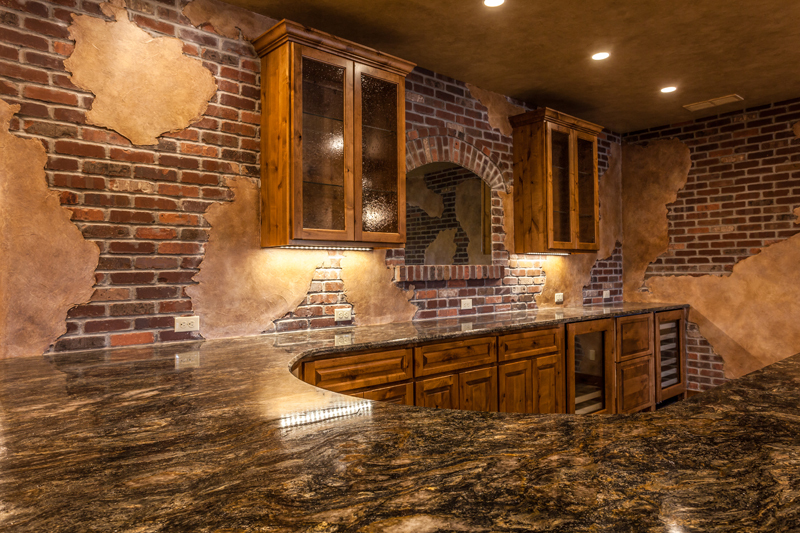 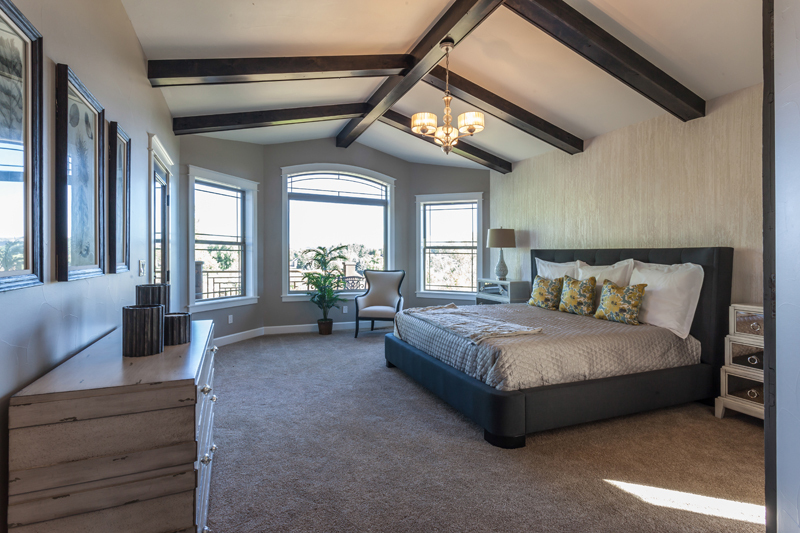 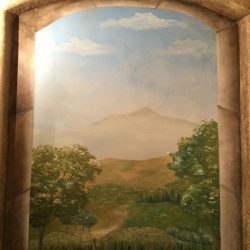 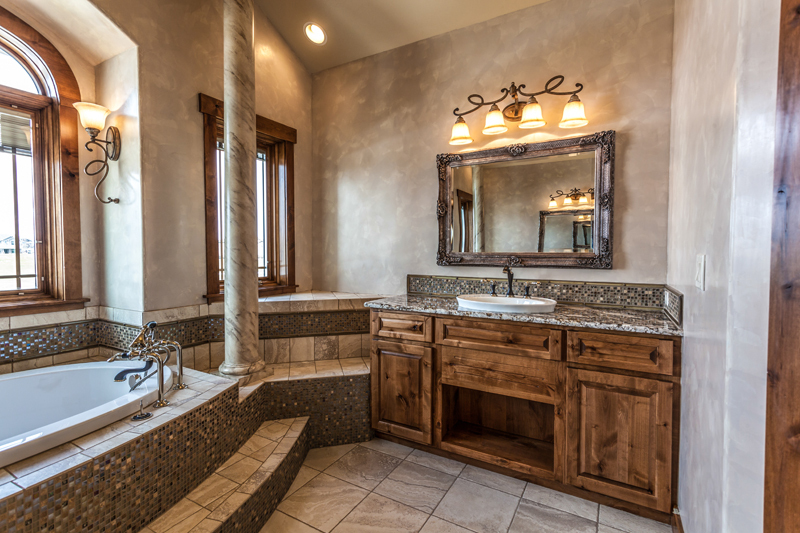 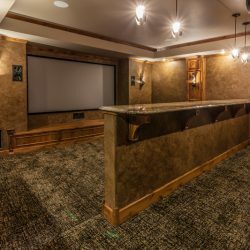 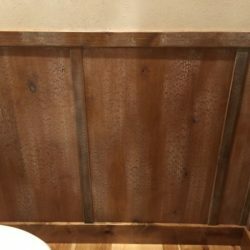 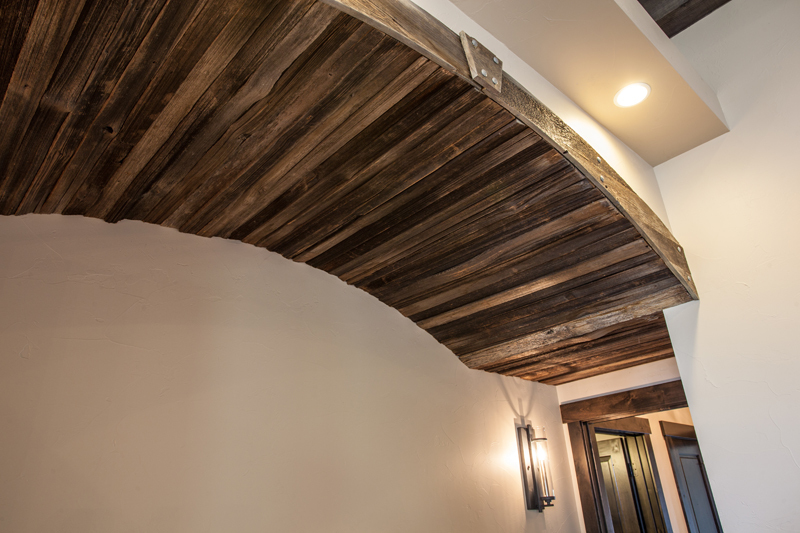 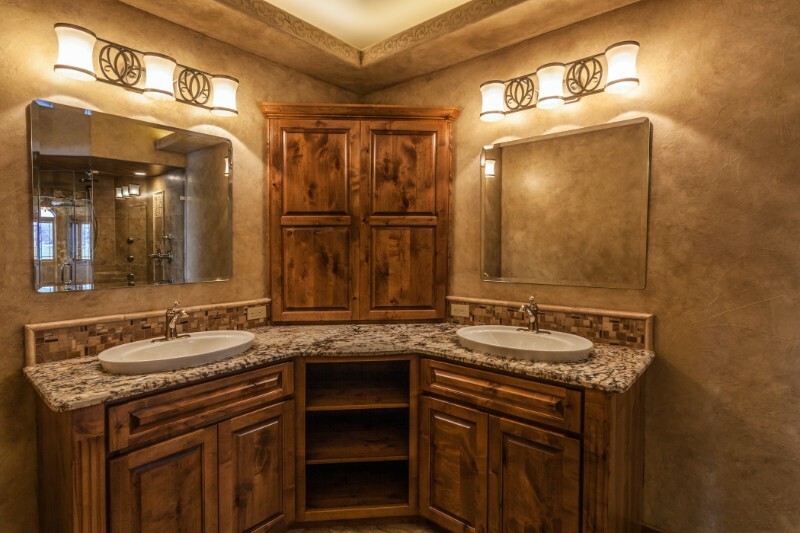 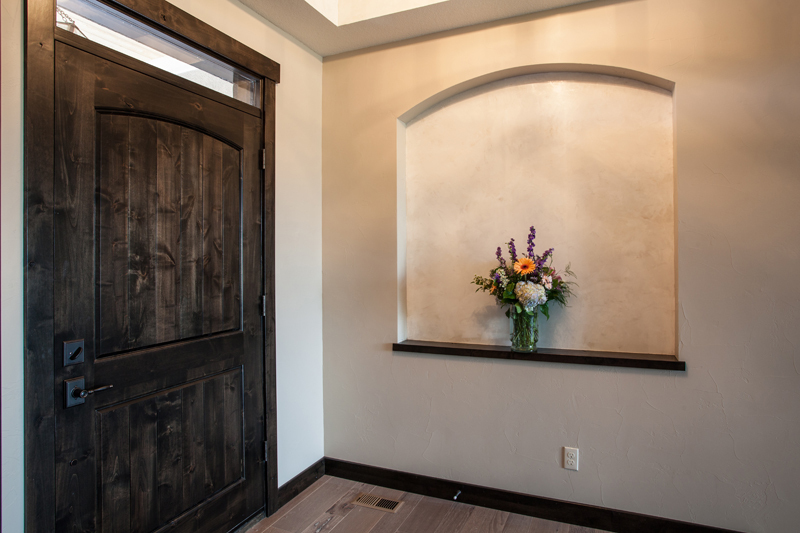 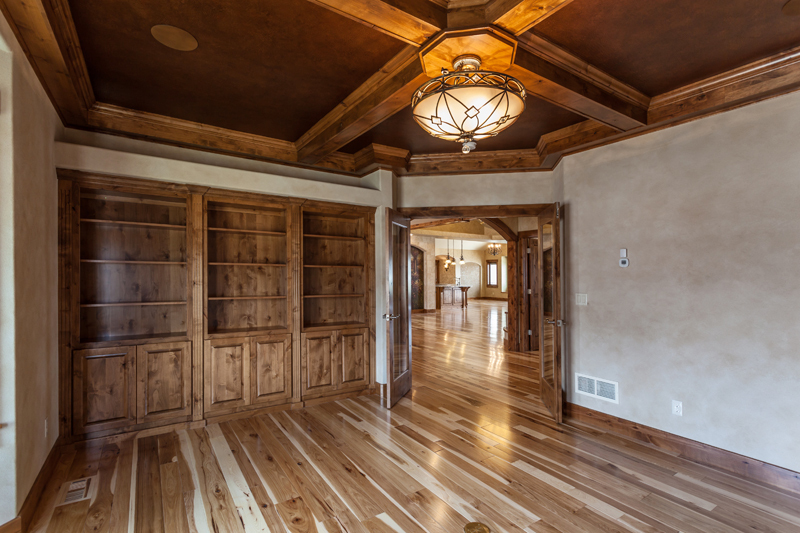 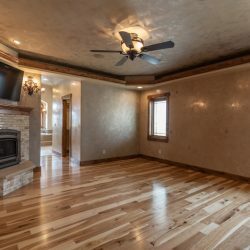 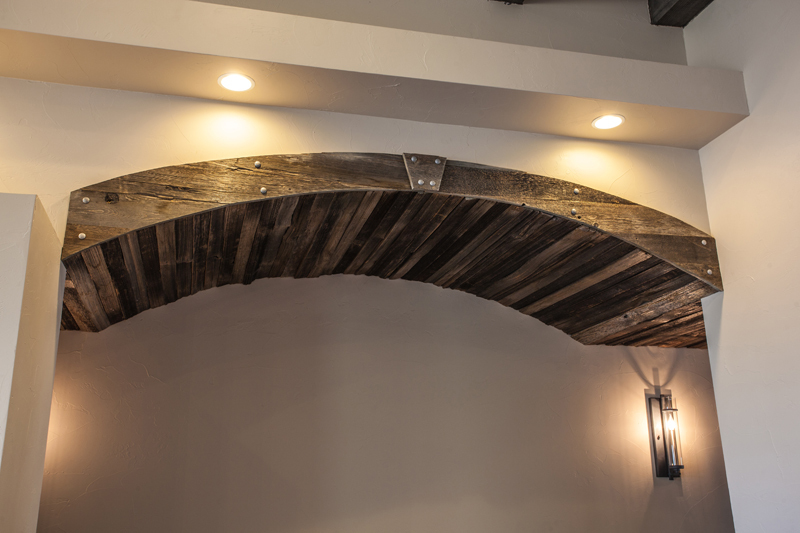 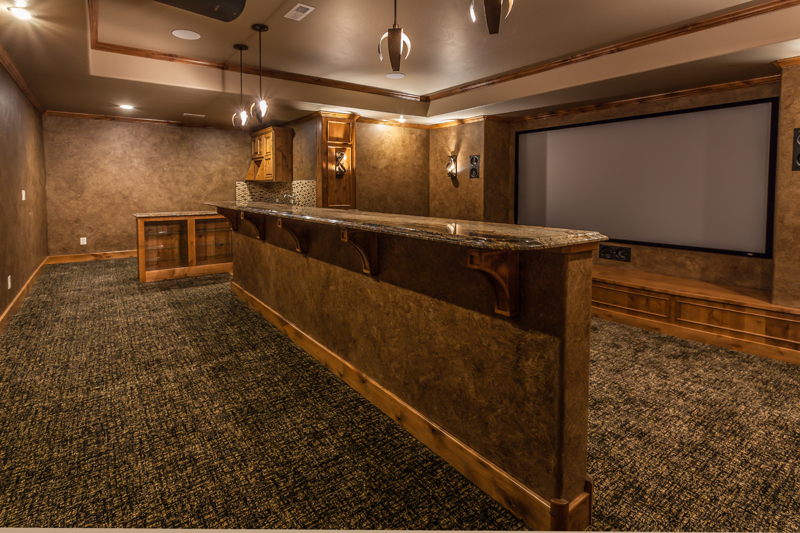 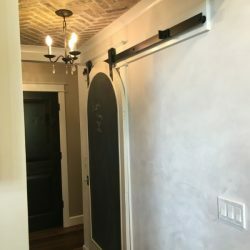 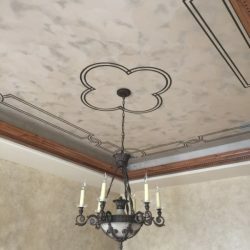 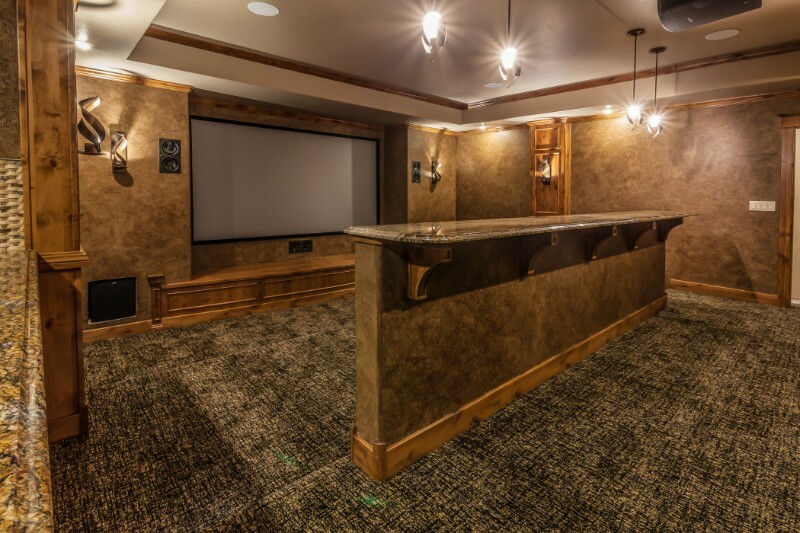 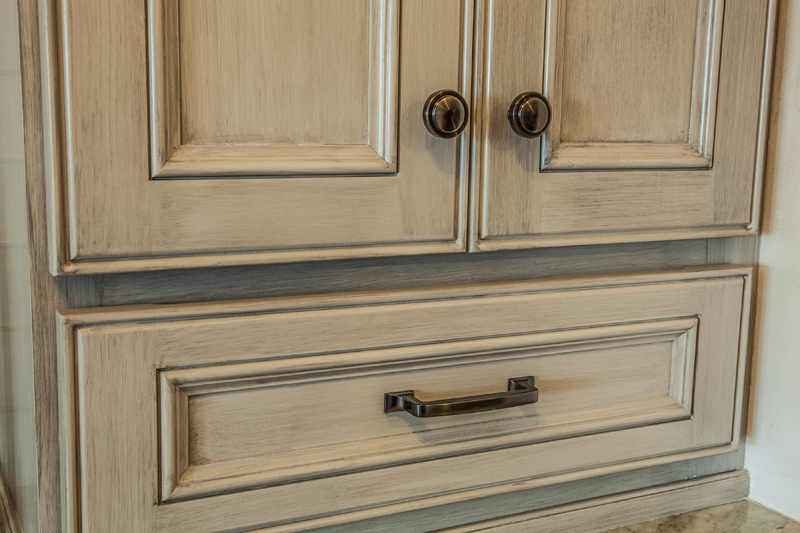 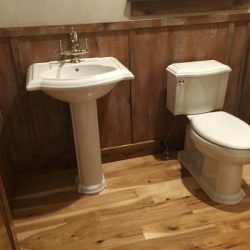 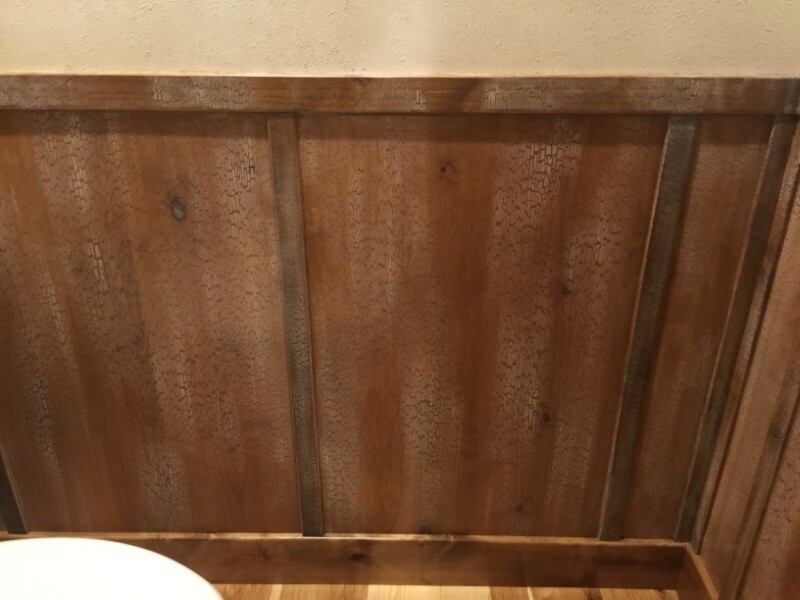 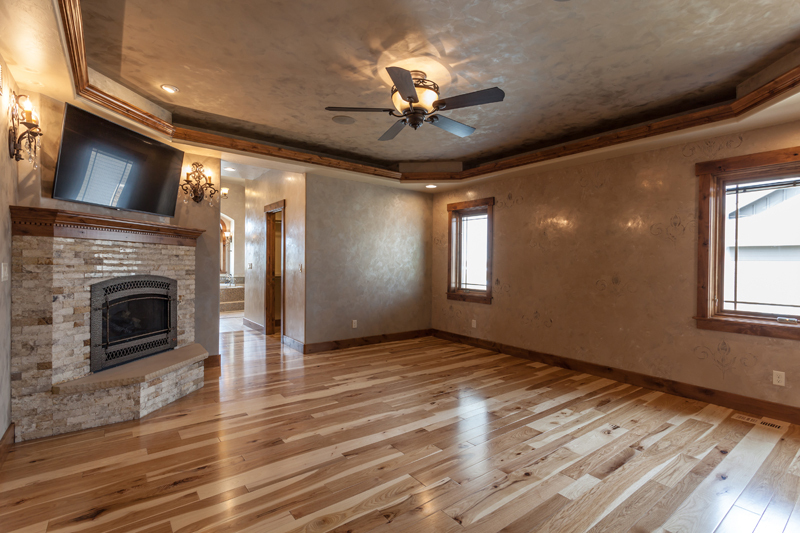 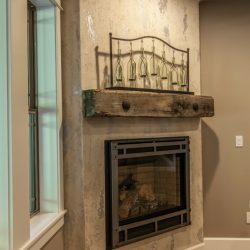 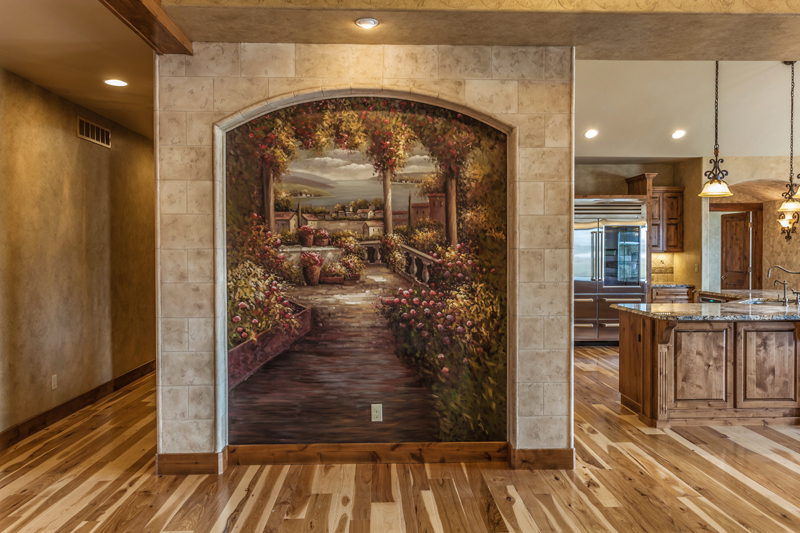 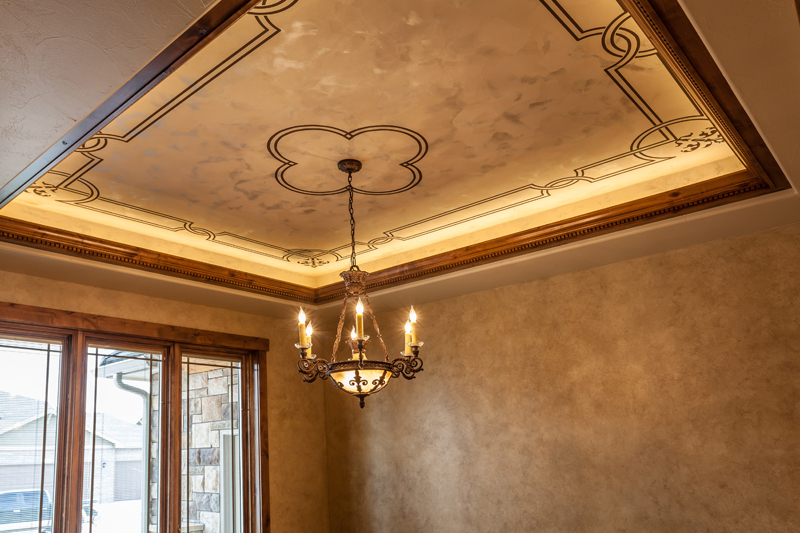 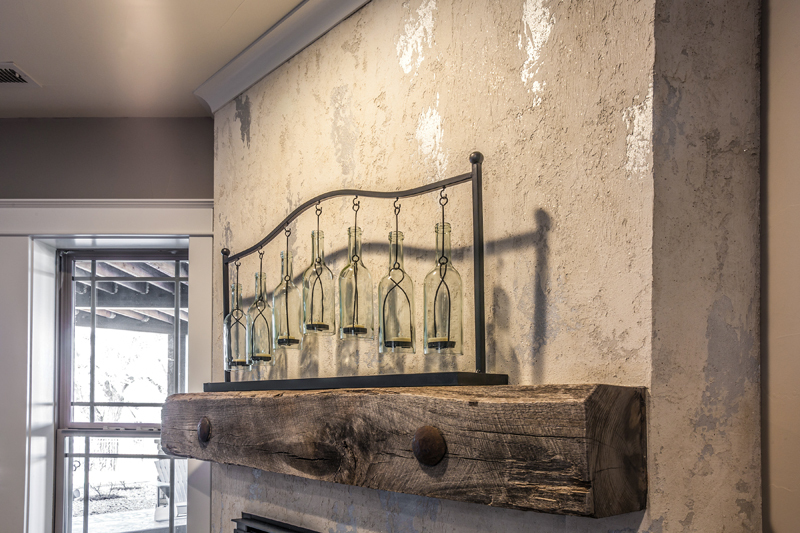 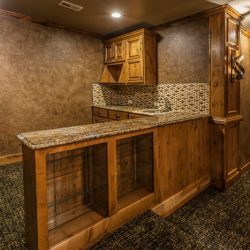 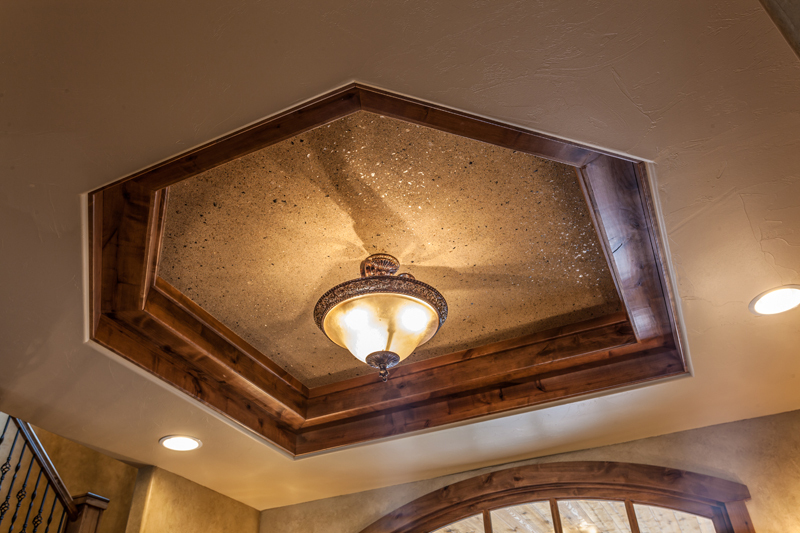 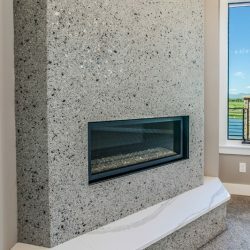 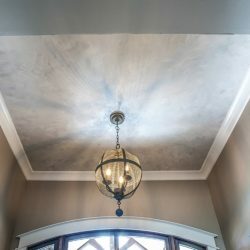 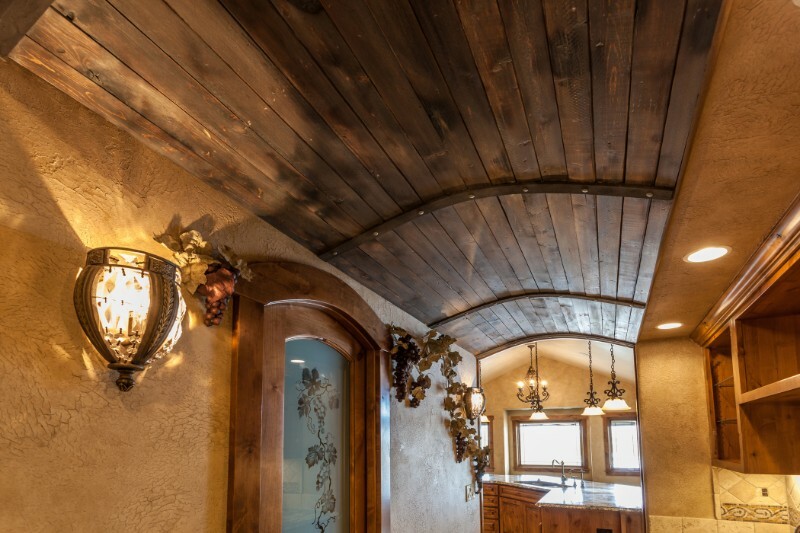 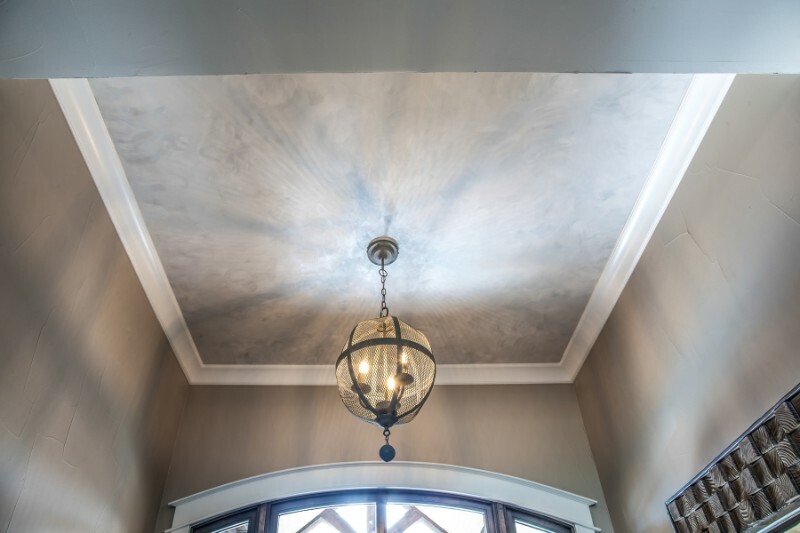 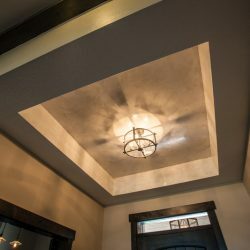 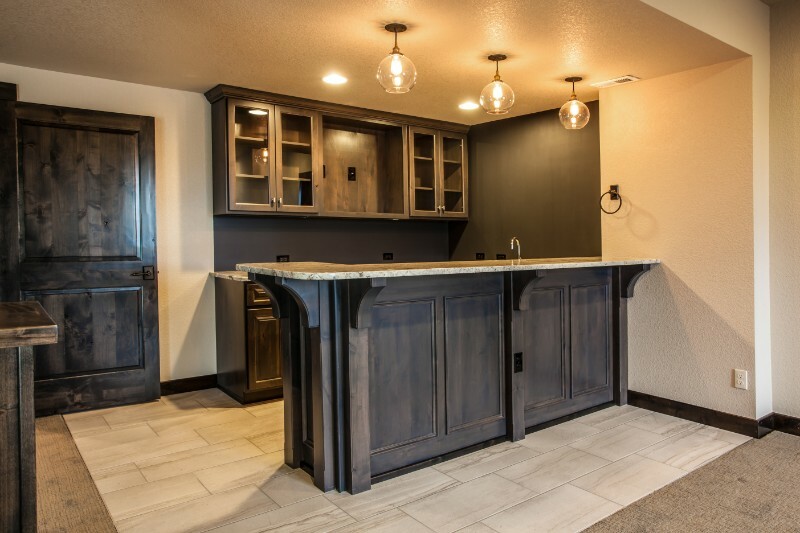 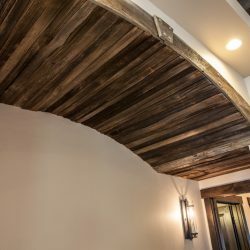 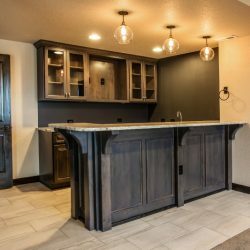 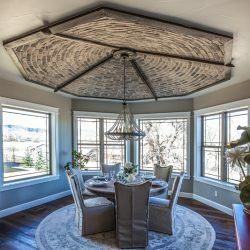 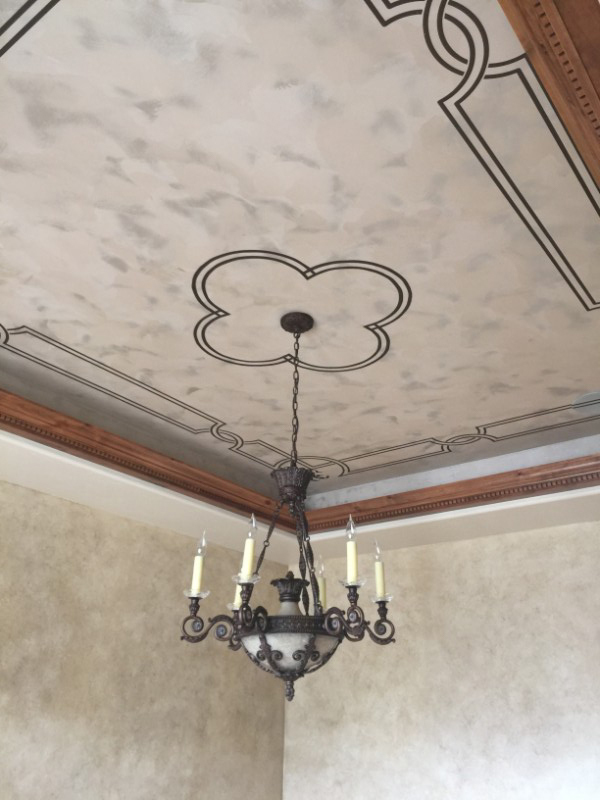 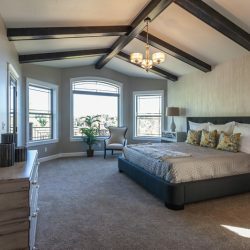 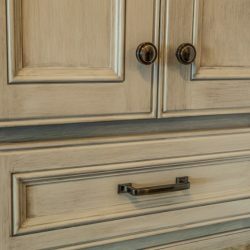 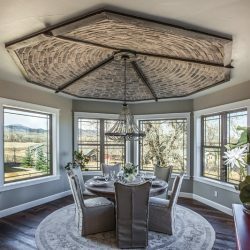 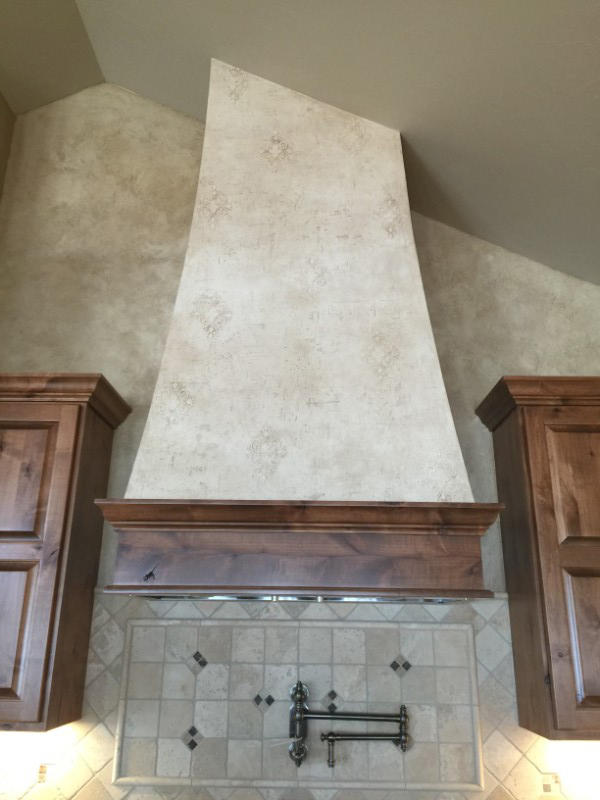 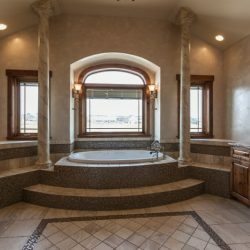 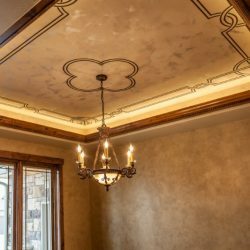 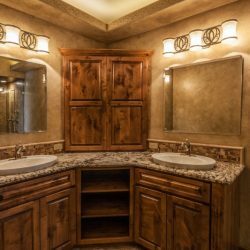 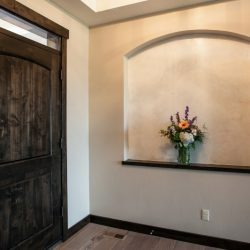 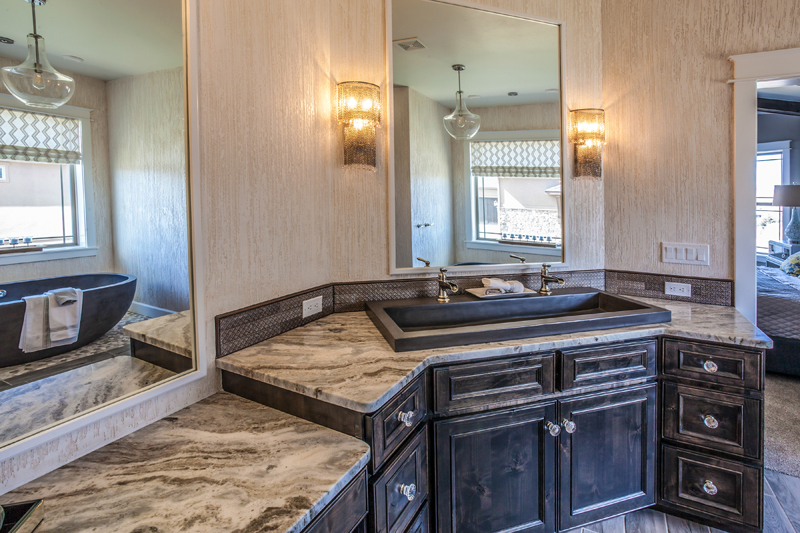 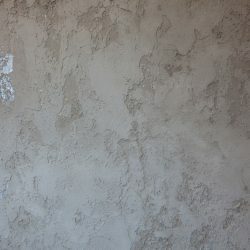 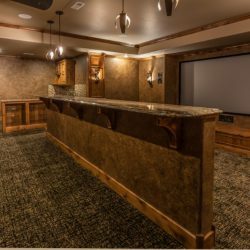 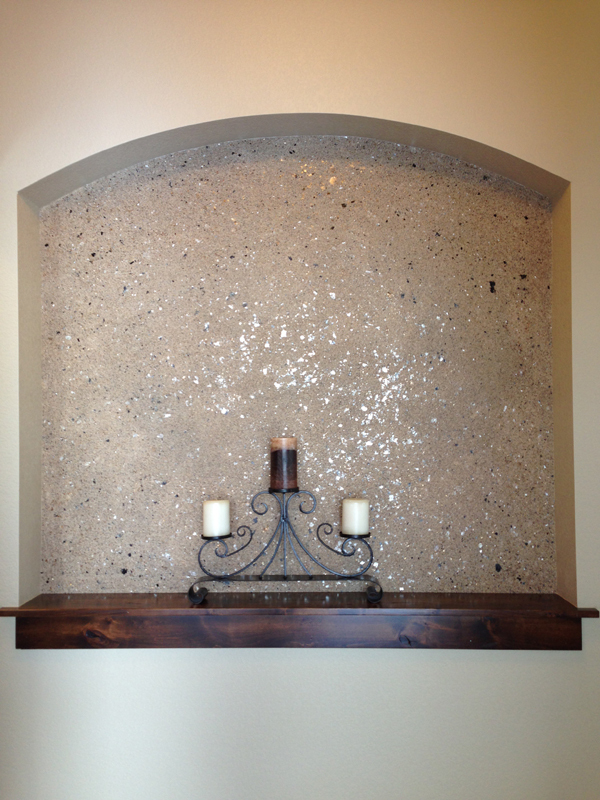 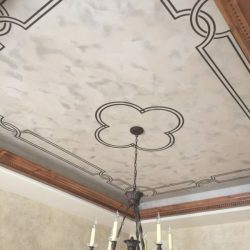 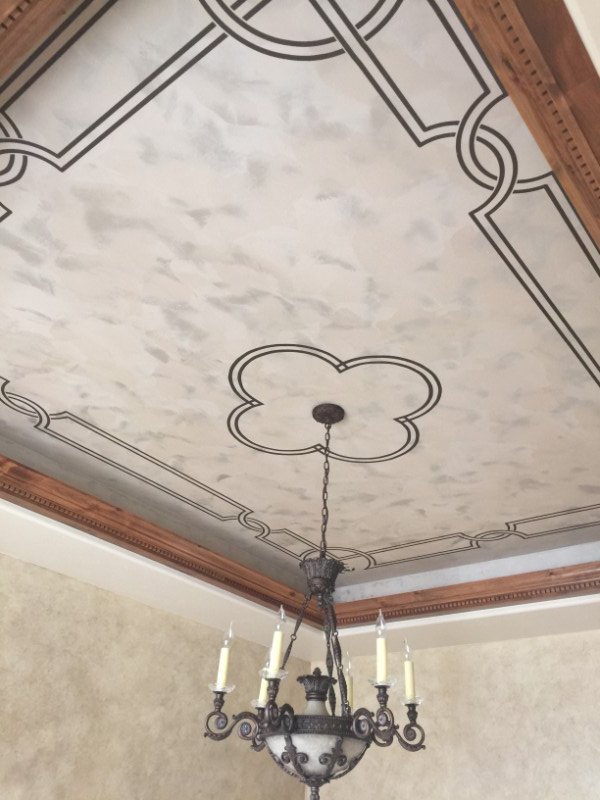 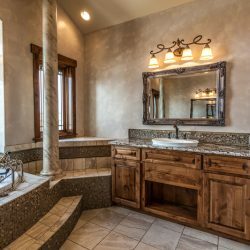 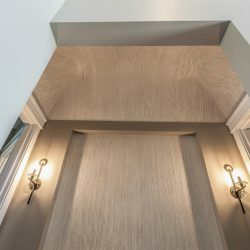 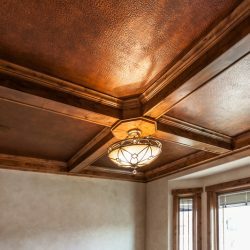 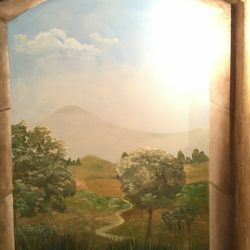 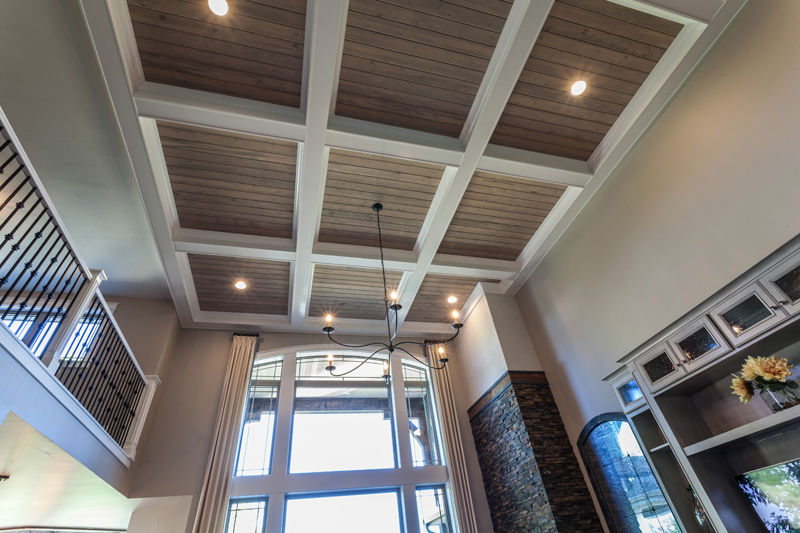 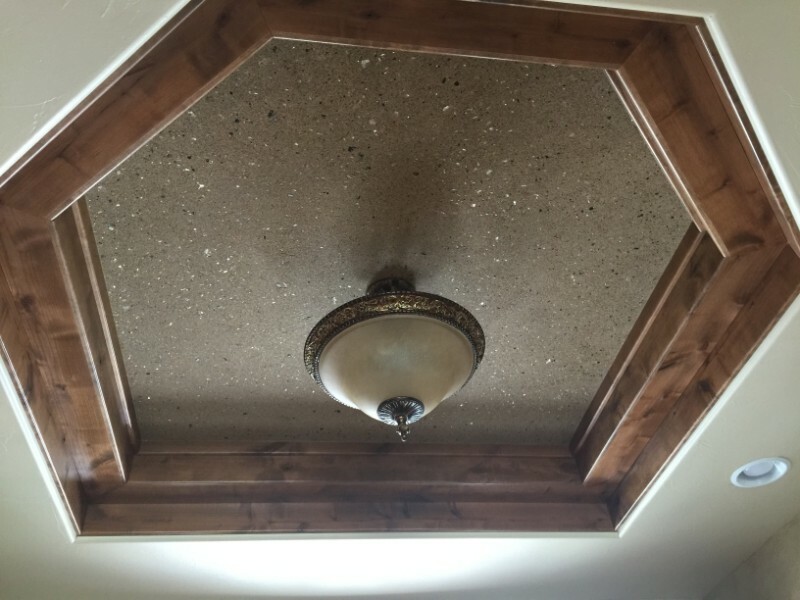 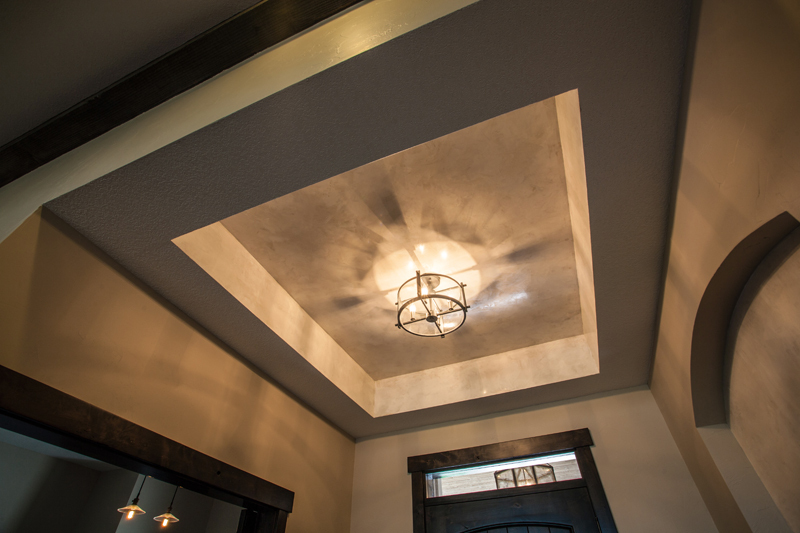 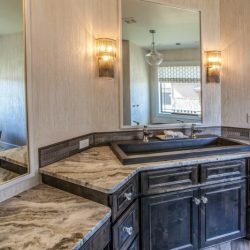 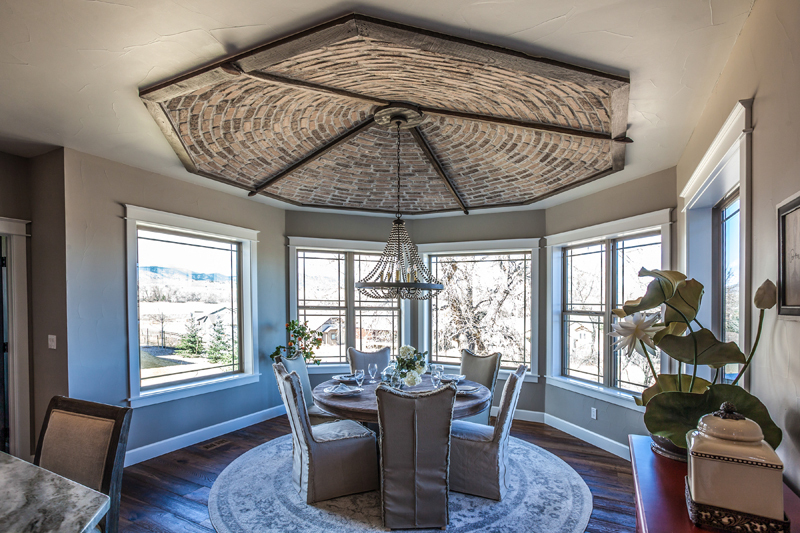 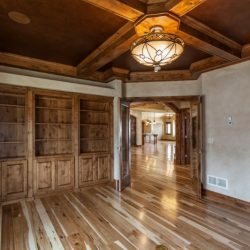 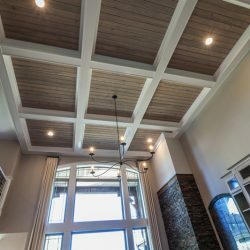 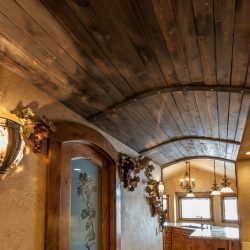 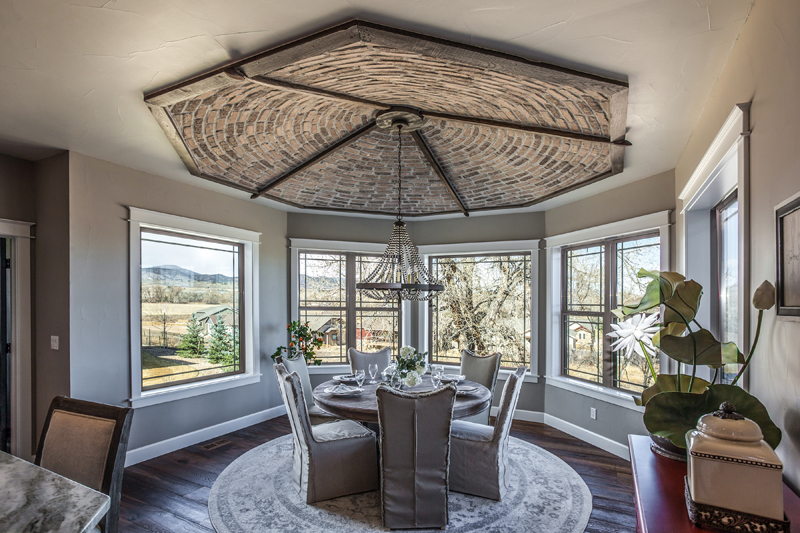 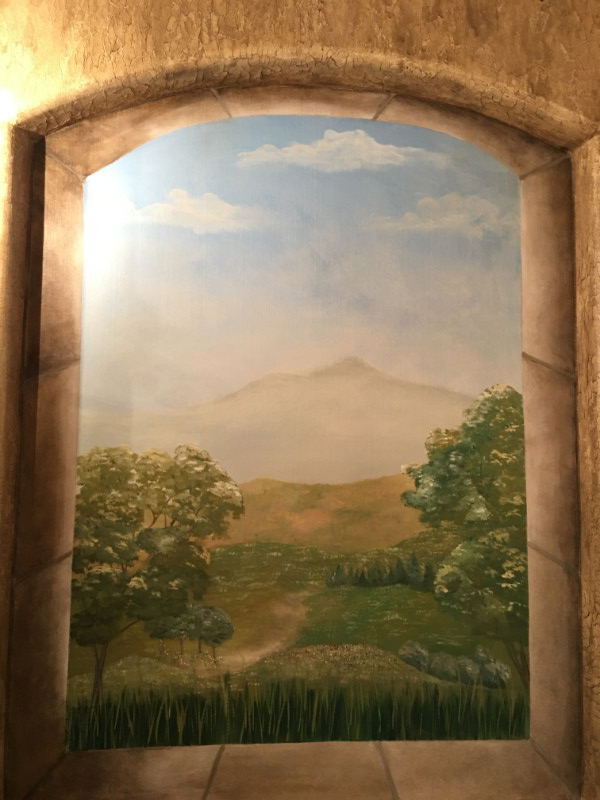 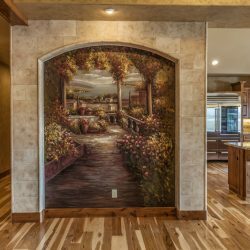 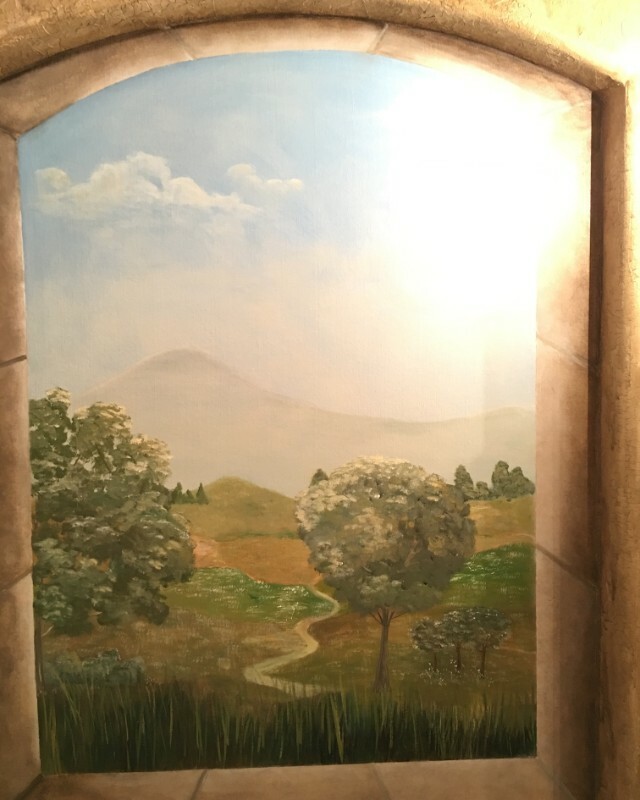 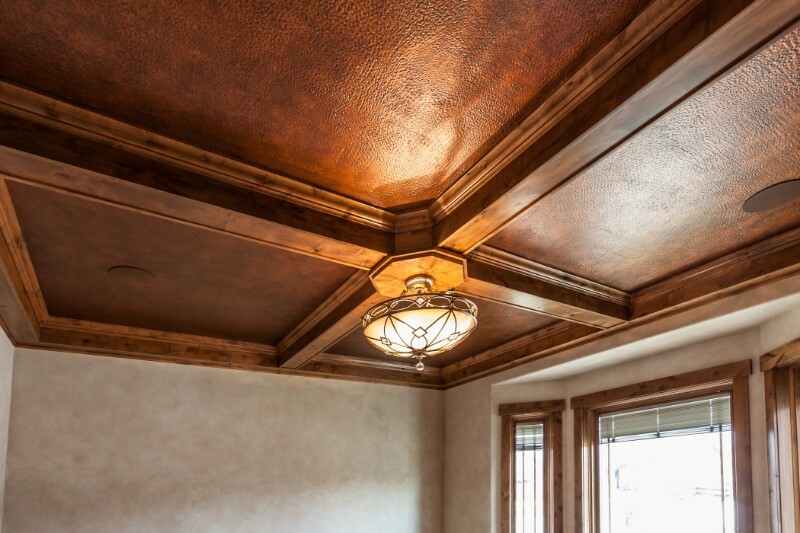 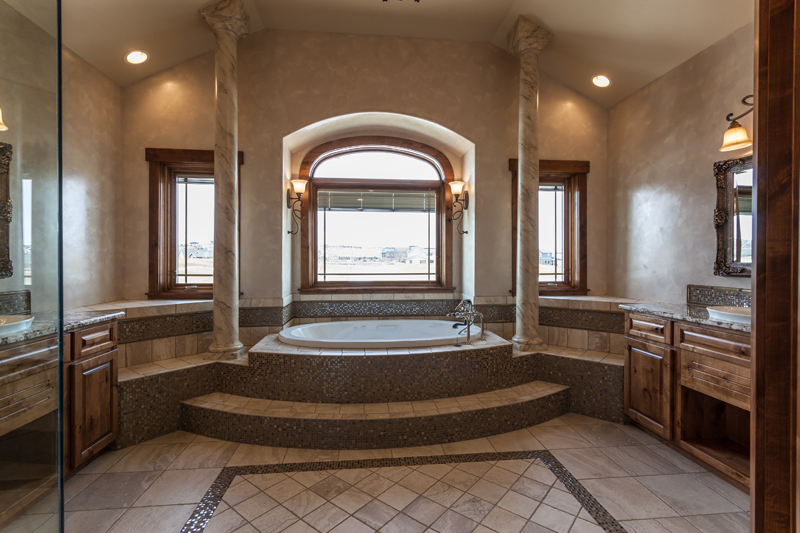 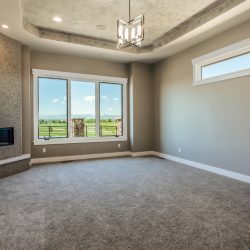 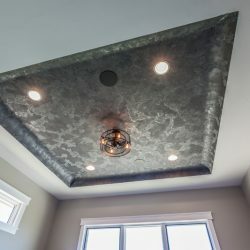 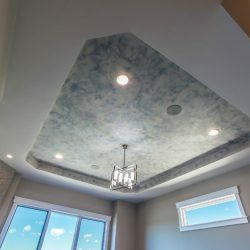 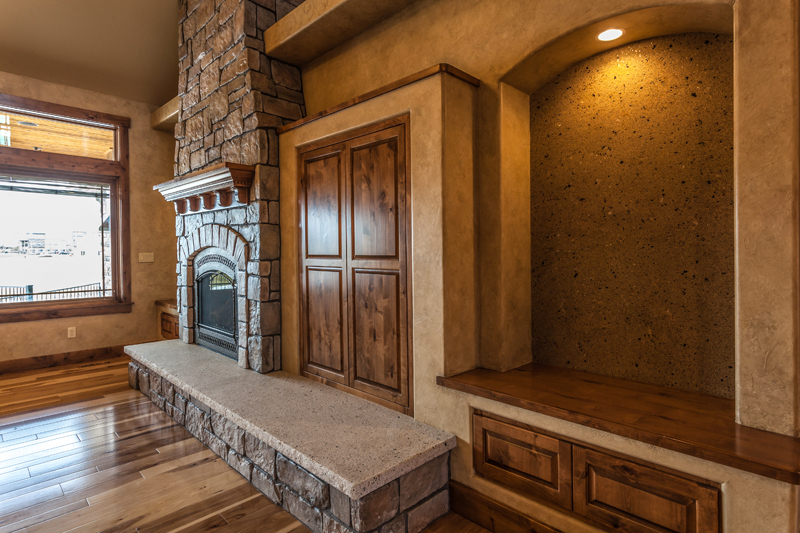 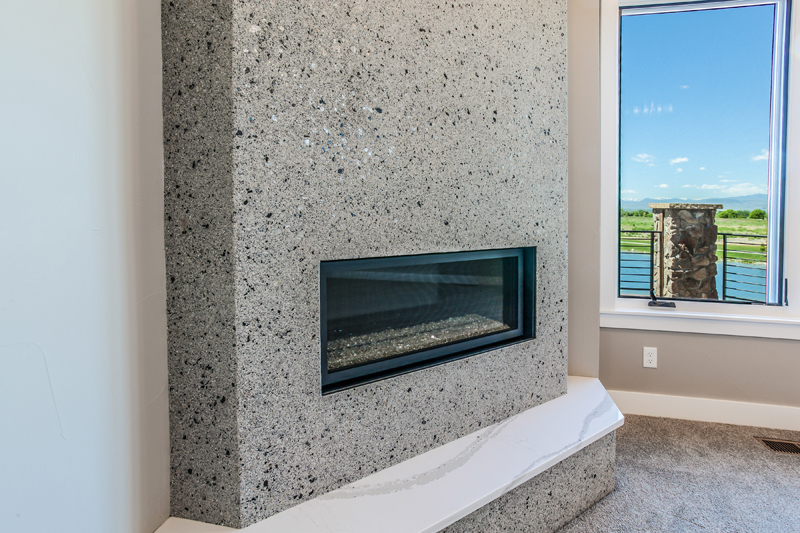 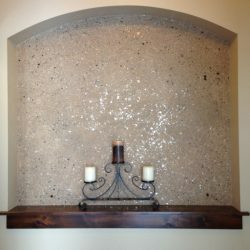 Check out our gallery of decorative treatment work below, and contact our home remodeling company in Fort Collins, Loveland, or Windsor for a free project estimate!